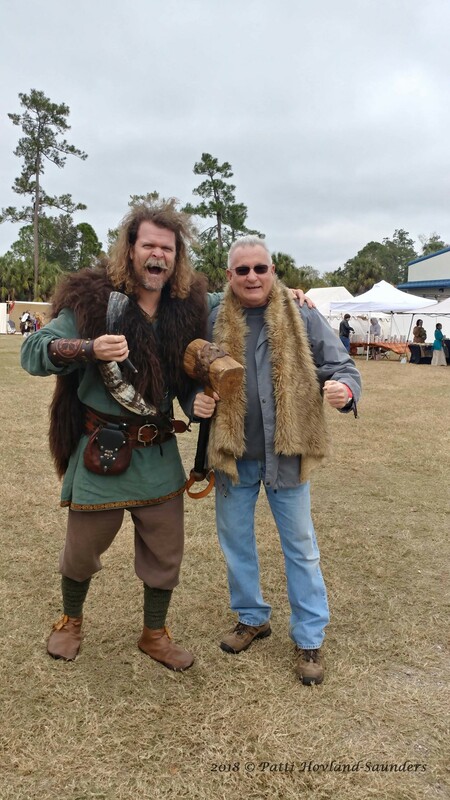 Check back often for information on our next Viking Fest! 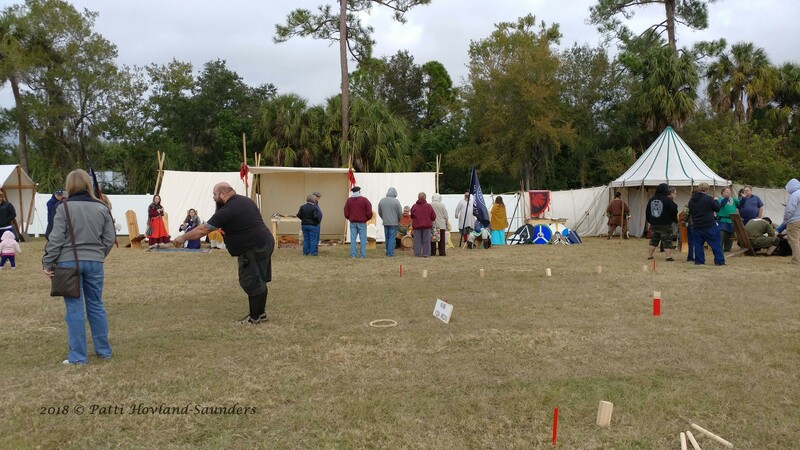 Save the date for a family-fun filled historical and cultural event! 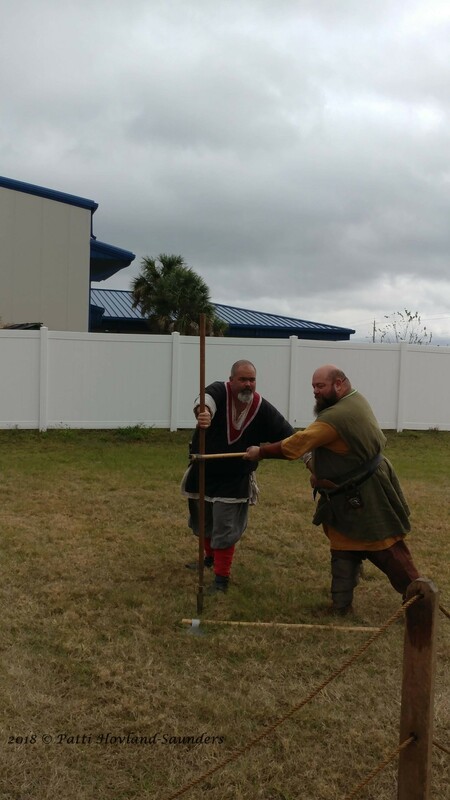 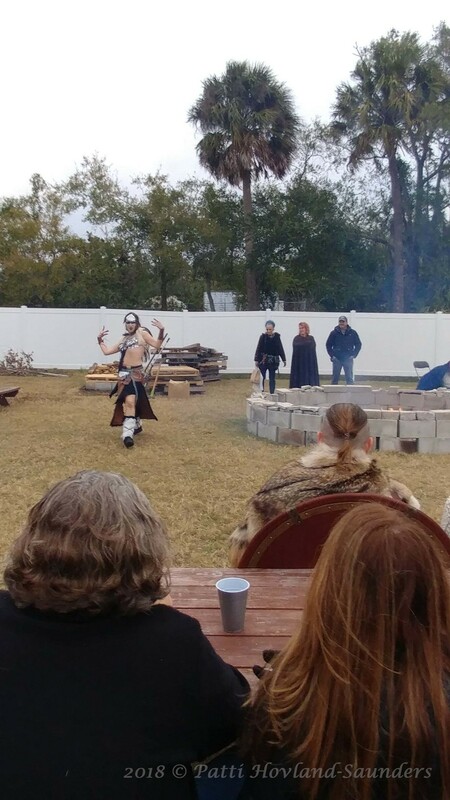 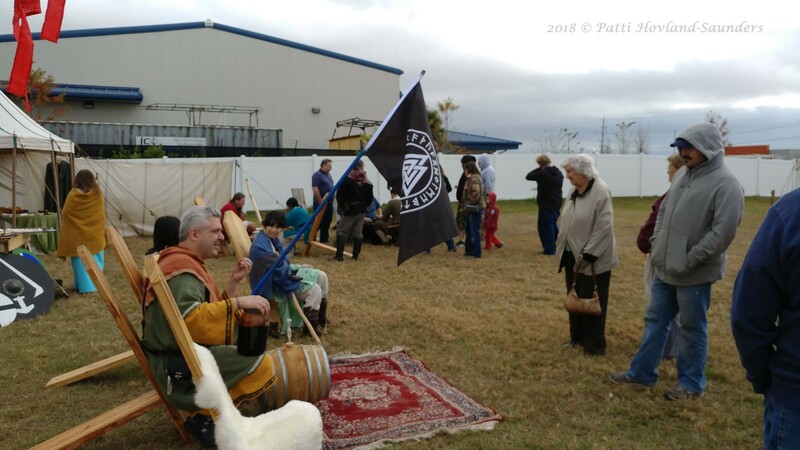 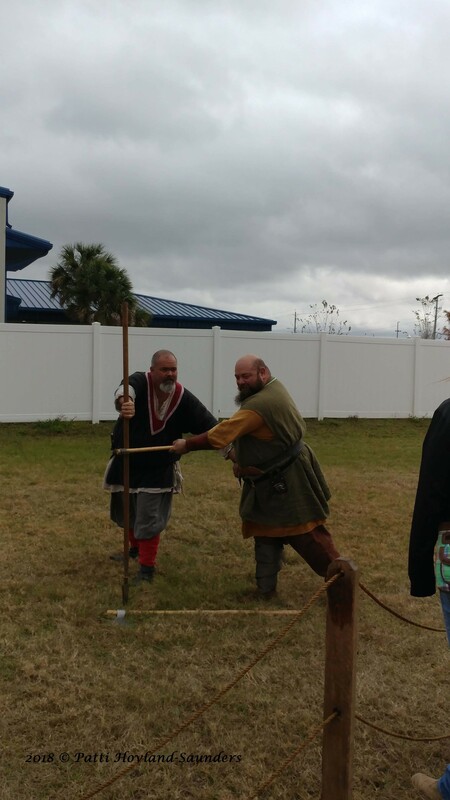 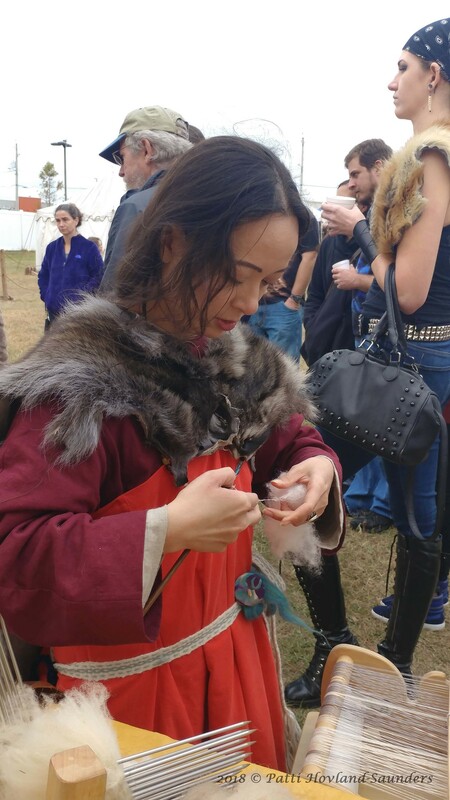 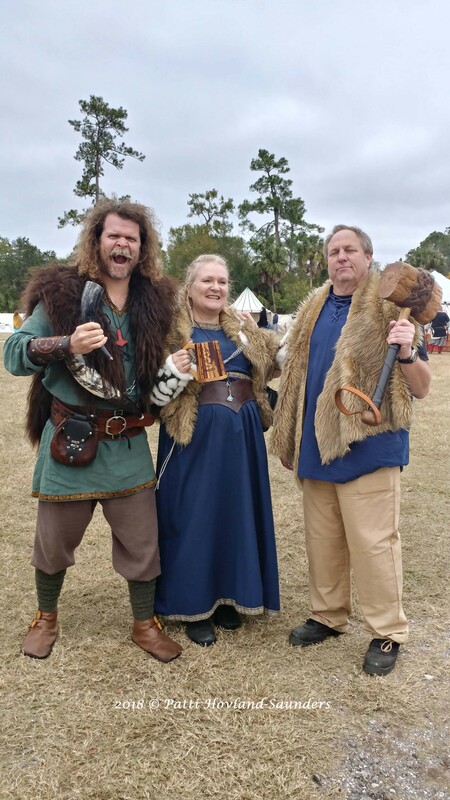 Thank you for a great event; Please check back often for infromation on our next Viking Fest! 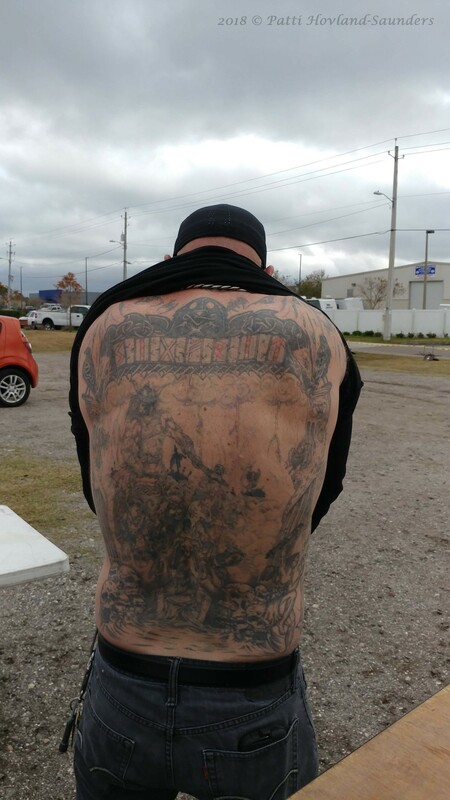 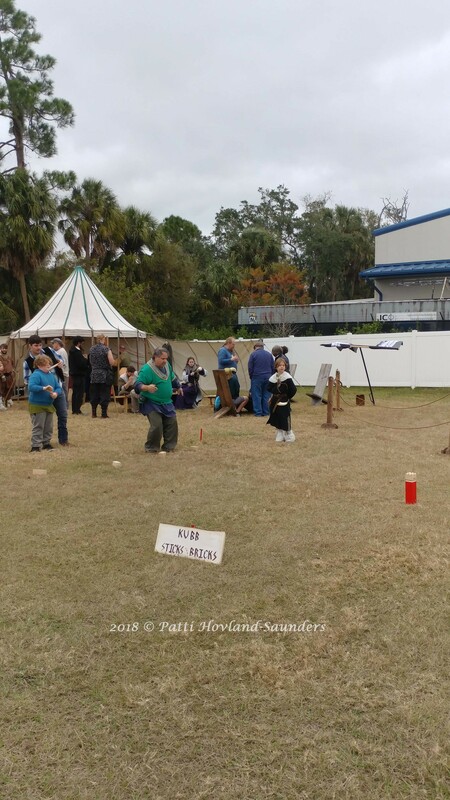 2900 31st St. S., St. Pete, FL 33712, gate 2. 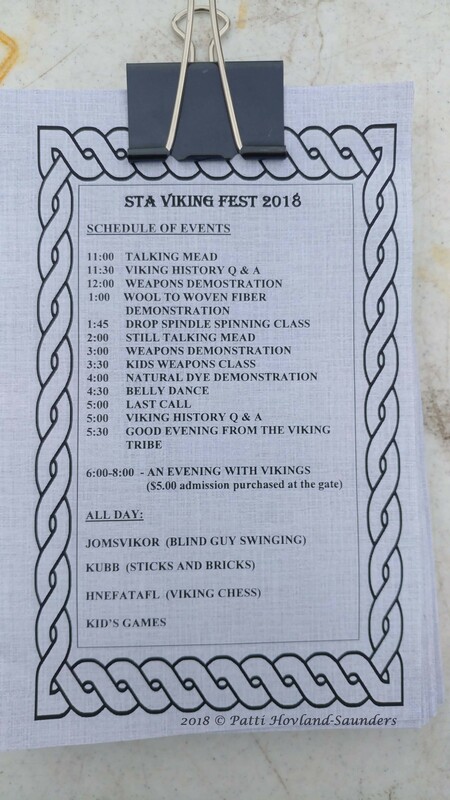 A special limited ticket event “Evening with the Vikings” is a $5 add-on fee (per ticket) with the purchase of a regular ticket. 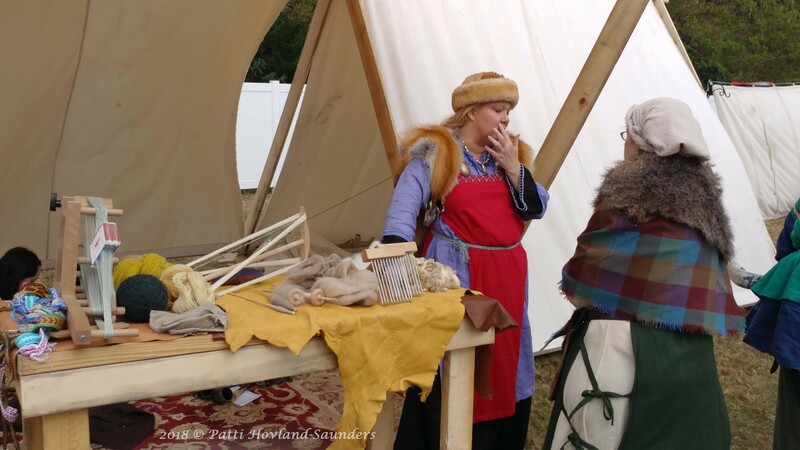 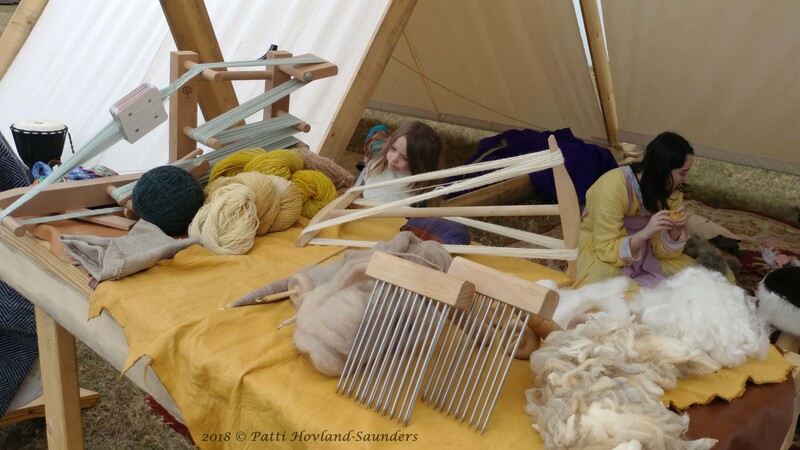 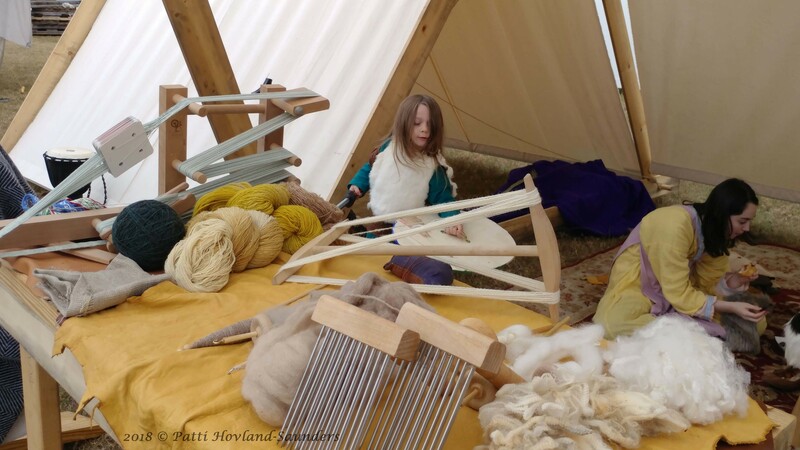 This limited engagement will feature storytelling from the historic sagas, and toasting (non-alcoholic) with the Vikings around a camp fire from 6pm to 8pm. 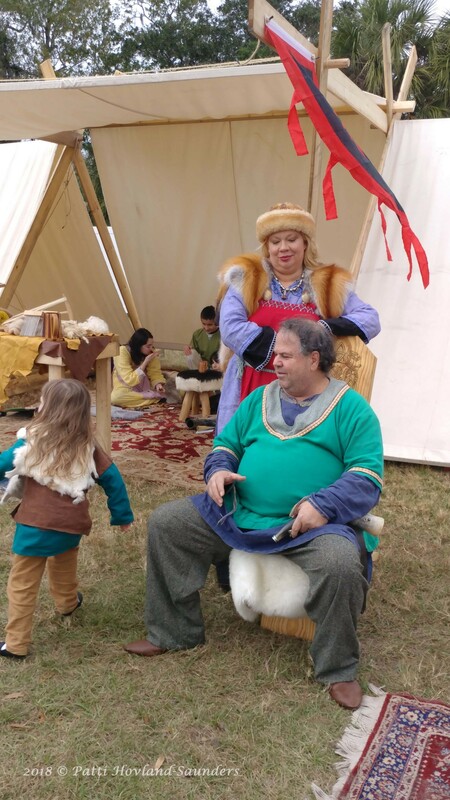 Tickets are $15 for Adults & $5 for children (5 to 12). 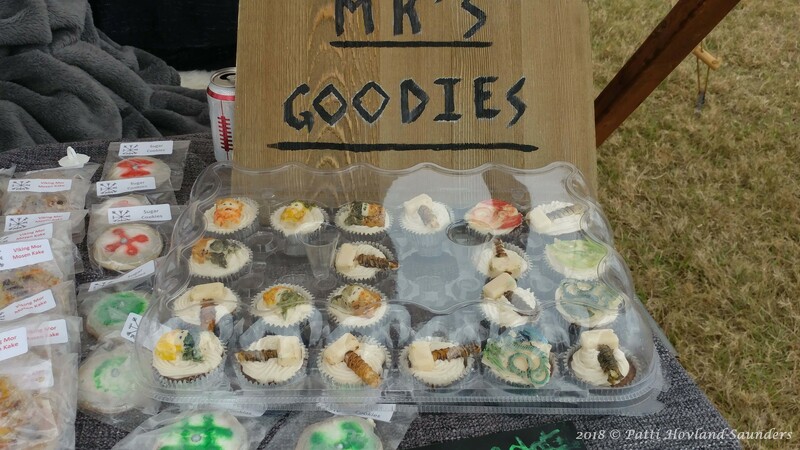 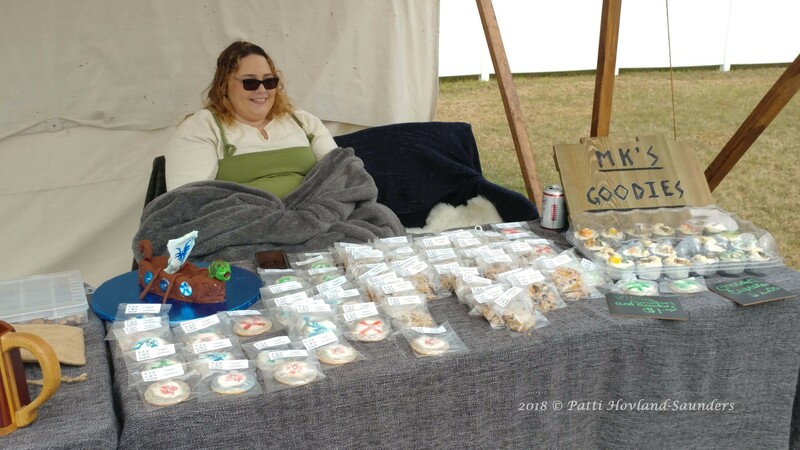 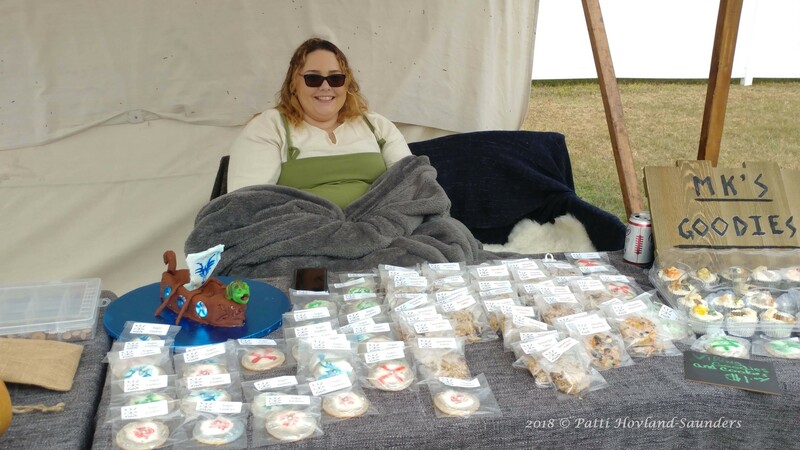 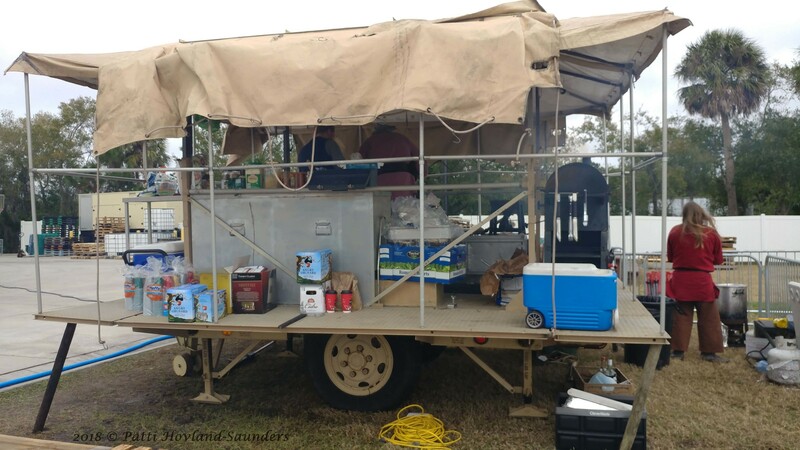 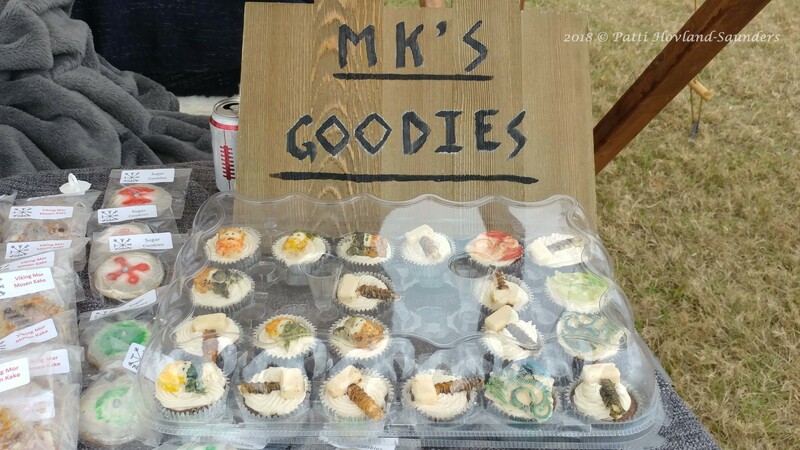 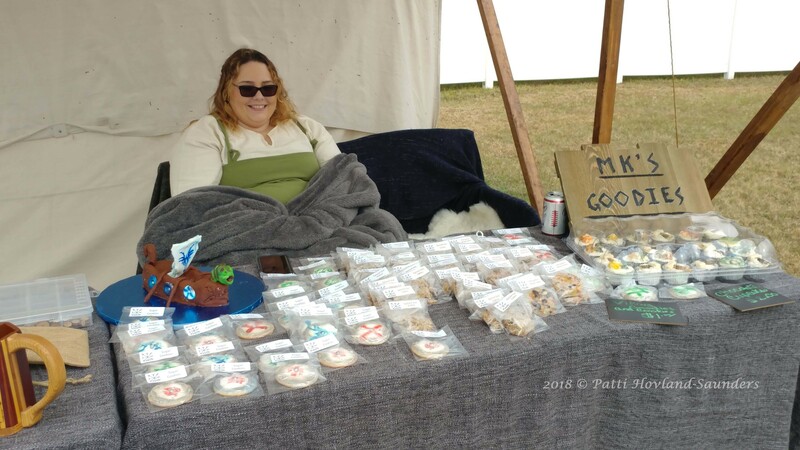 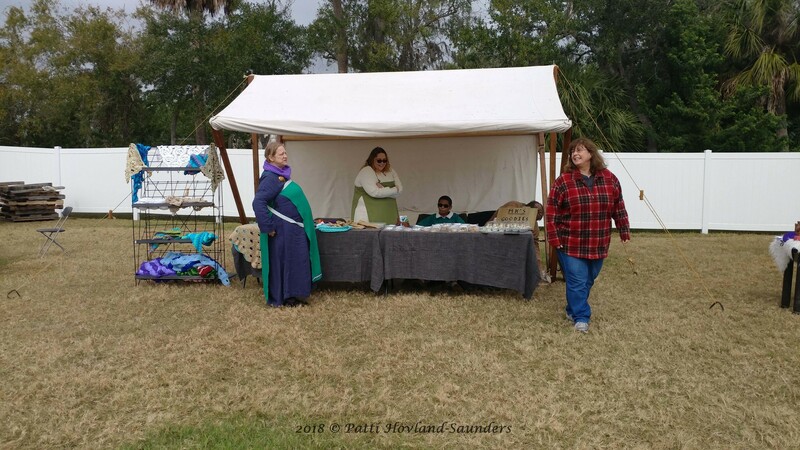 If you are interested in becoming a vendor please Click Here. 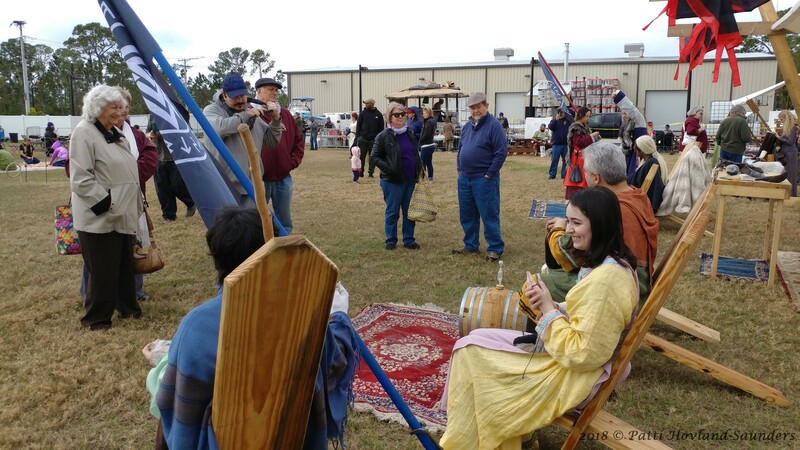 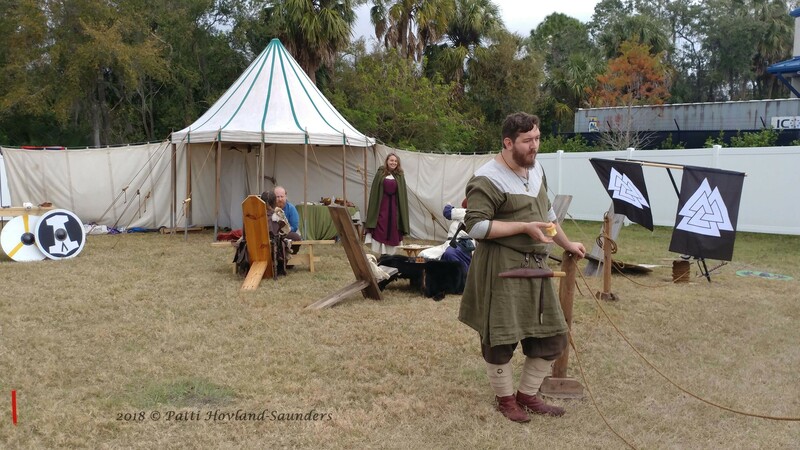 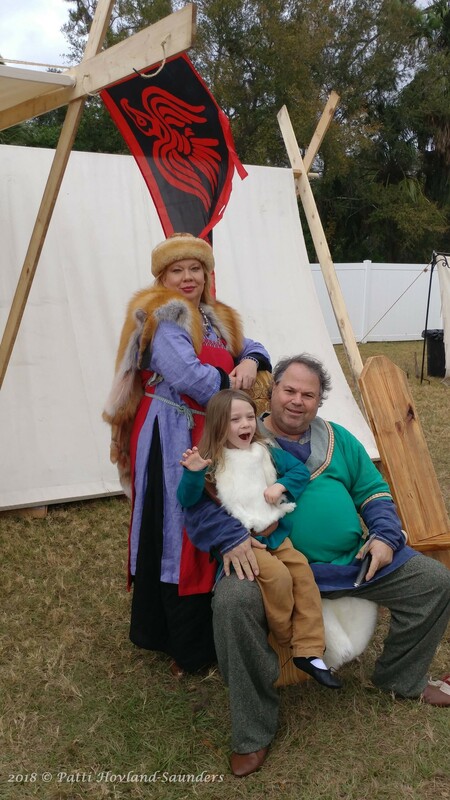 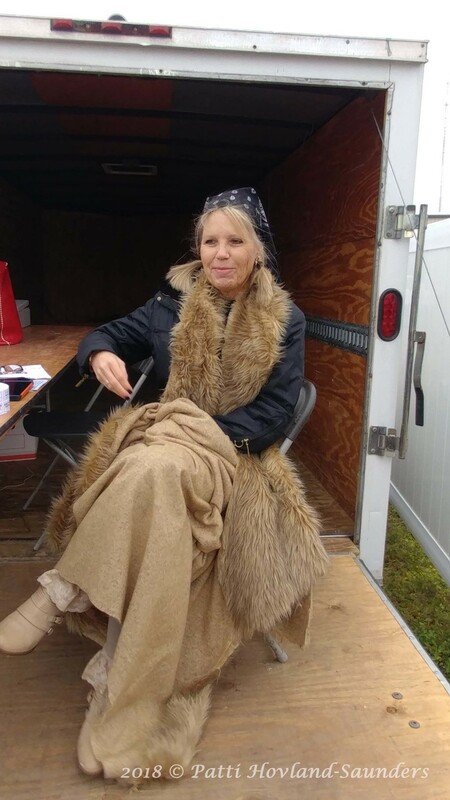 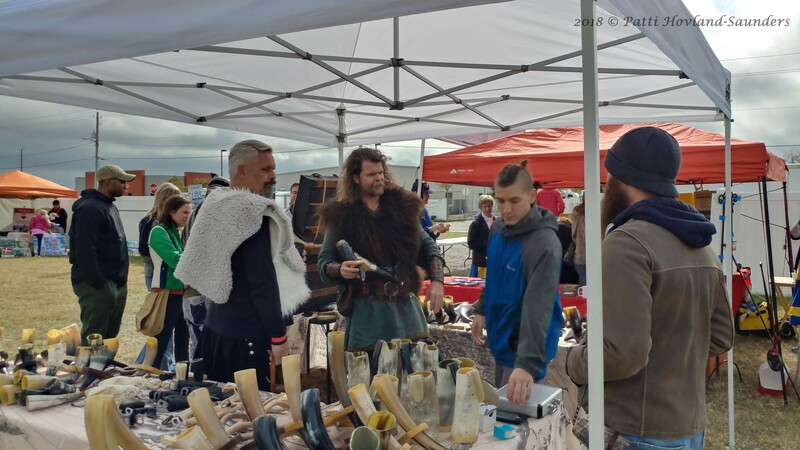 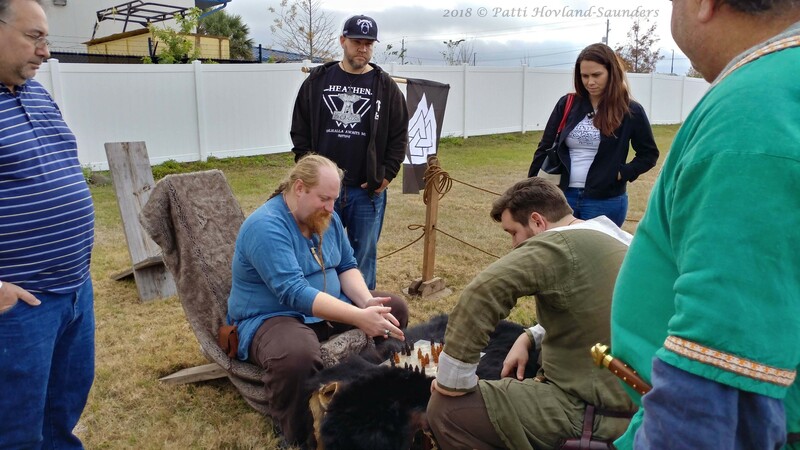 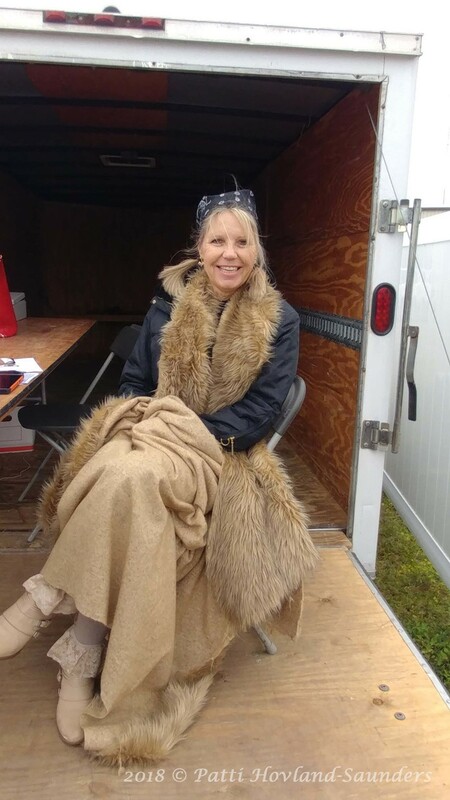 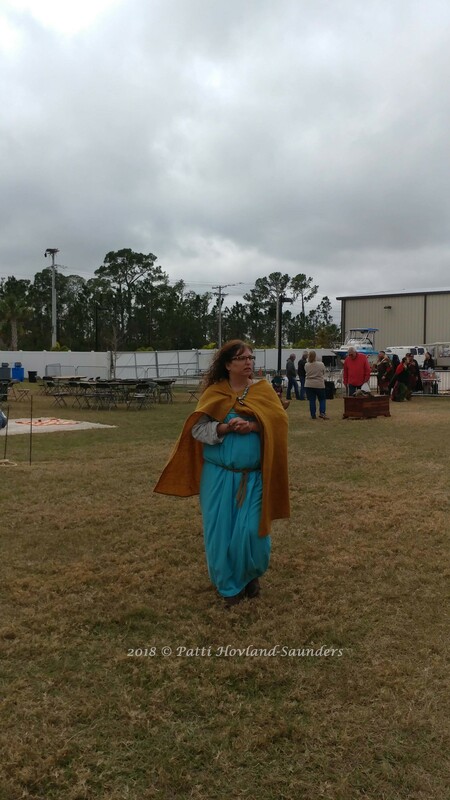 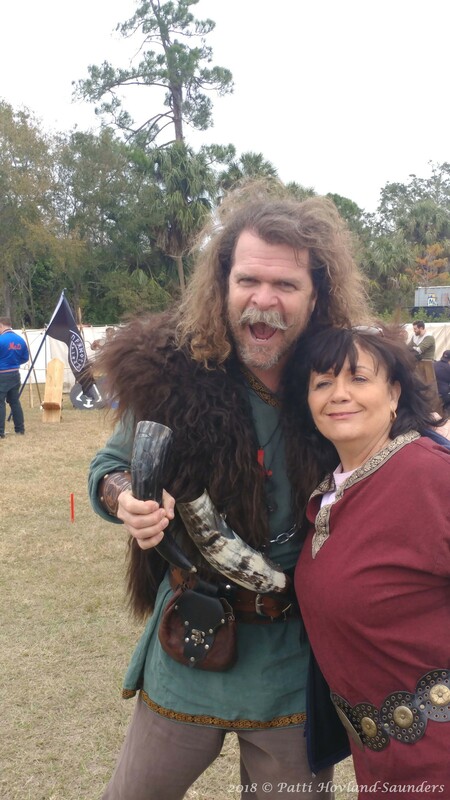 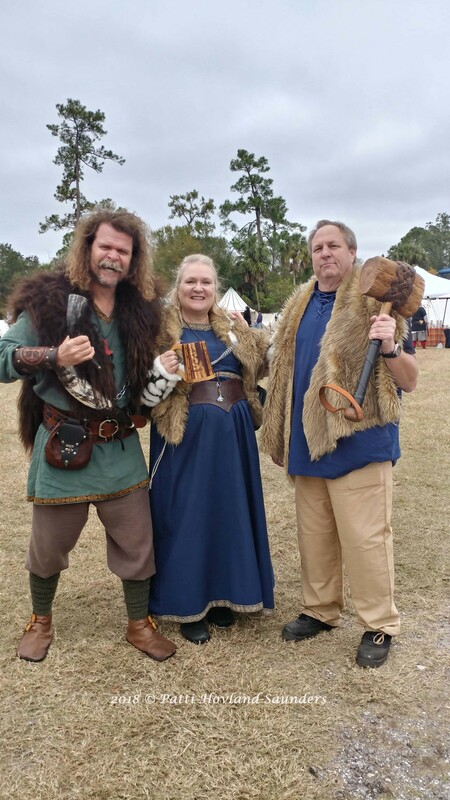 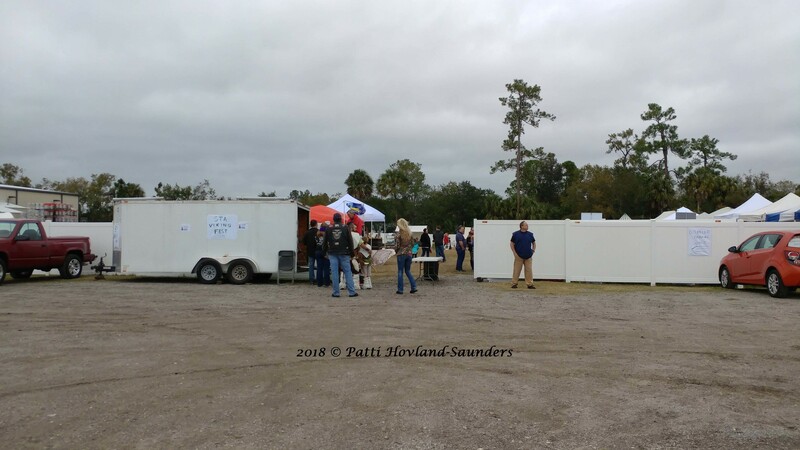 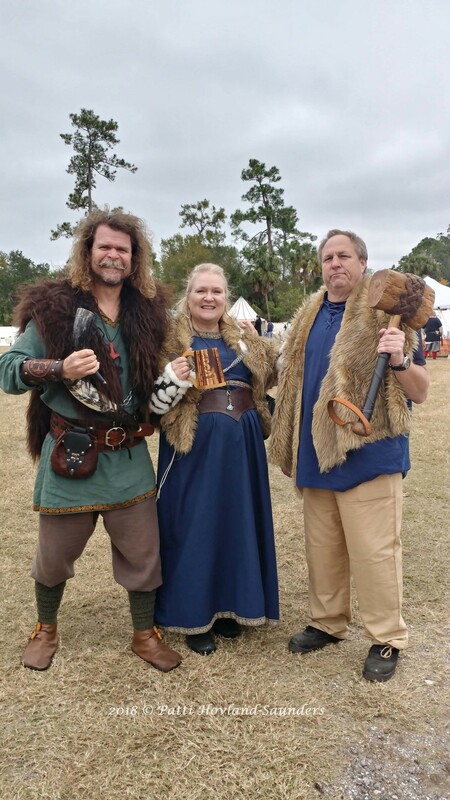 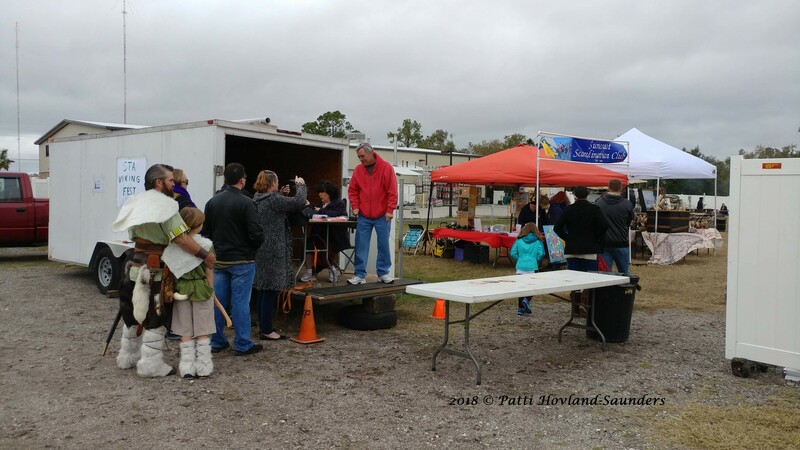 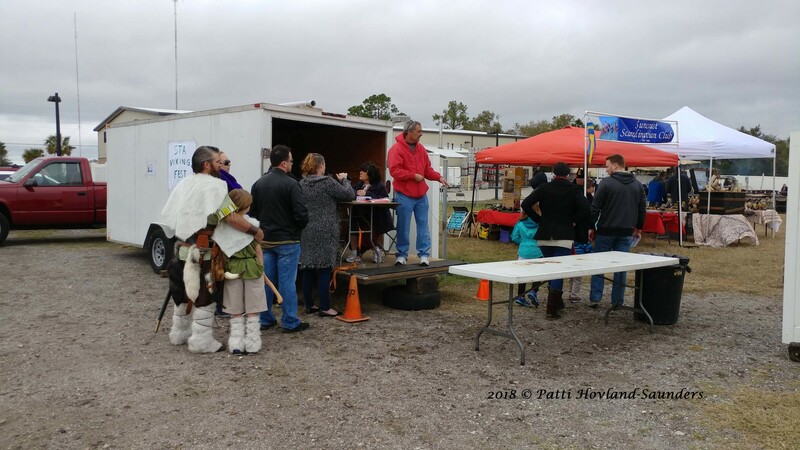 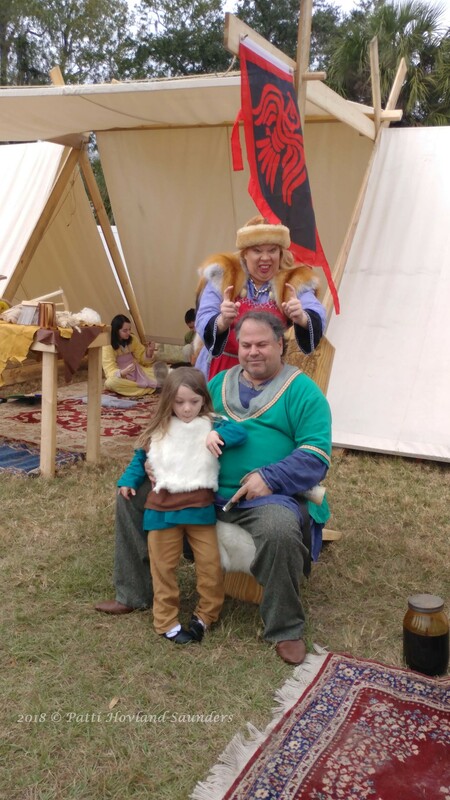 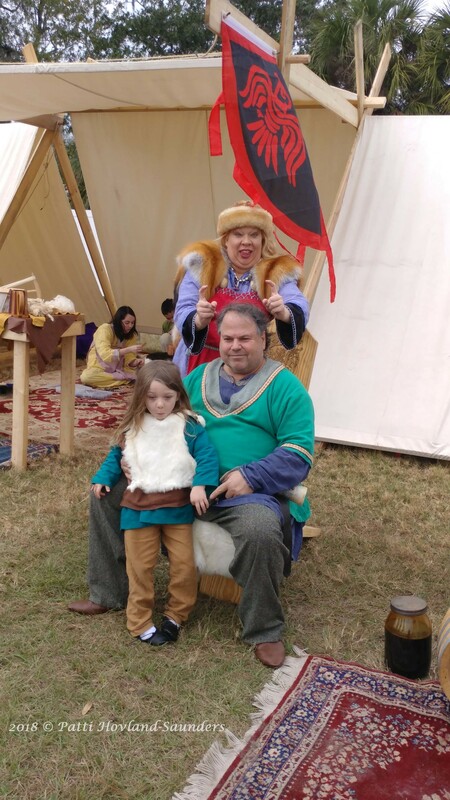 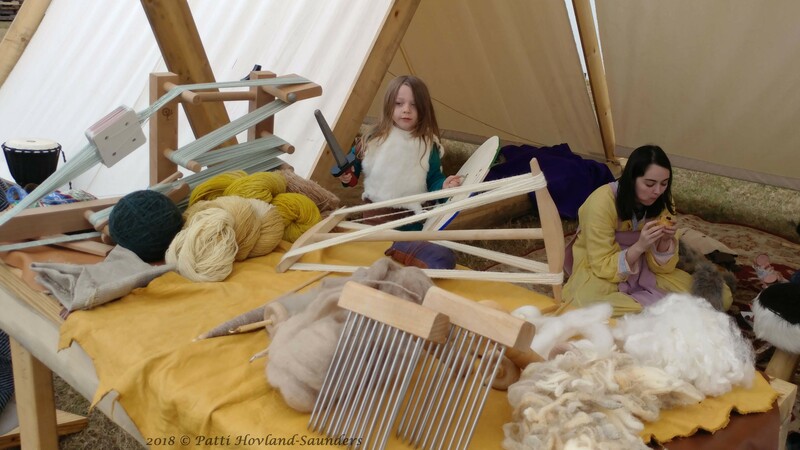 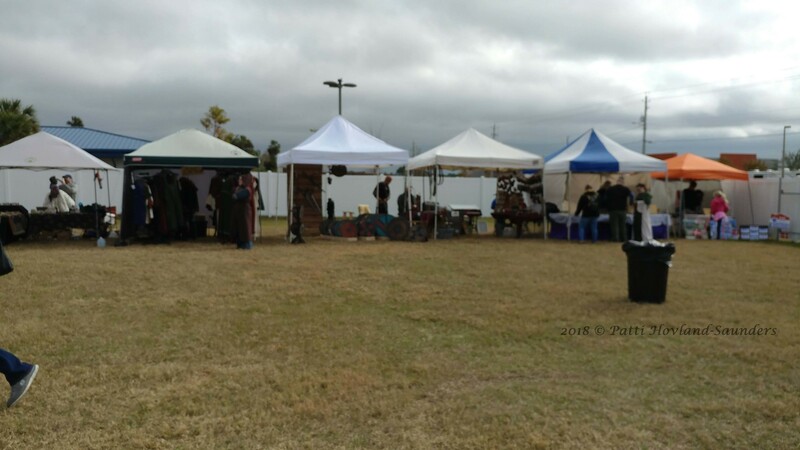 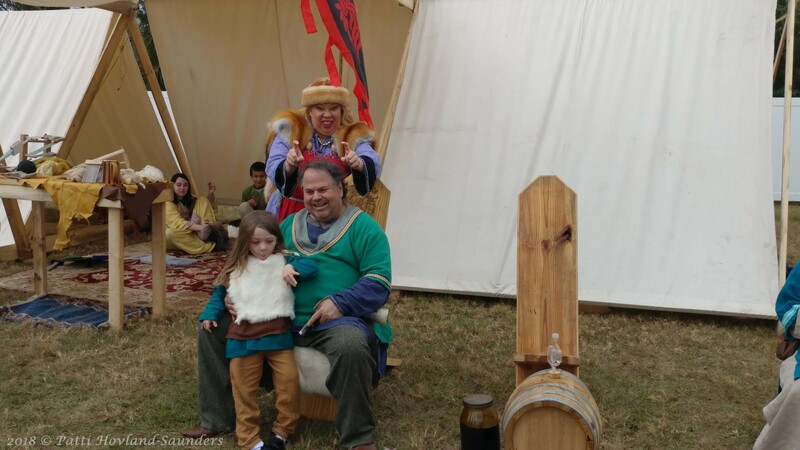 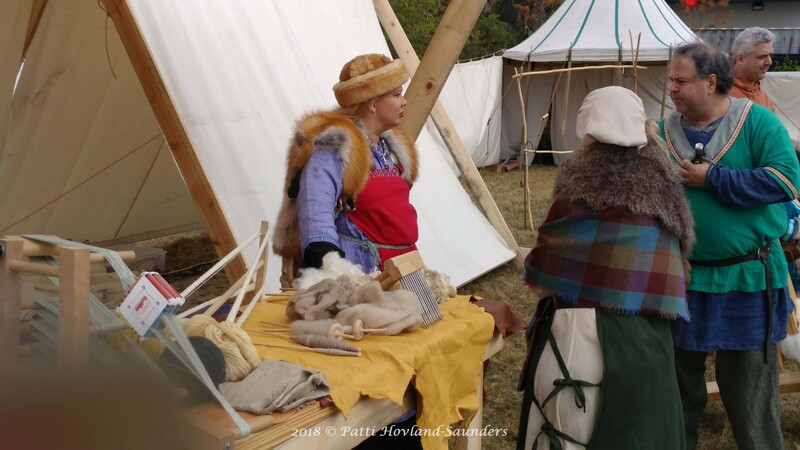 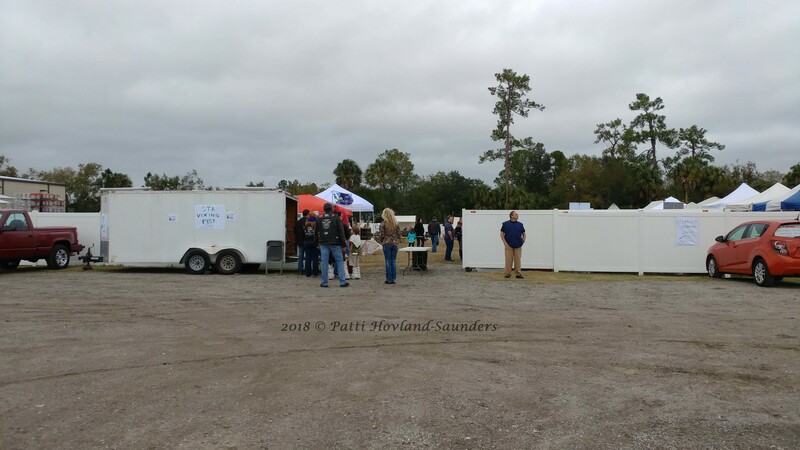 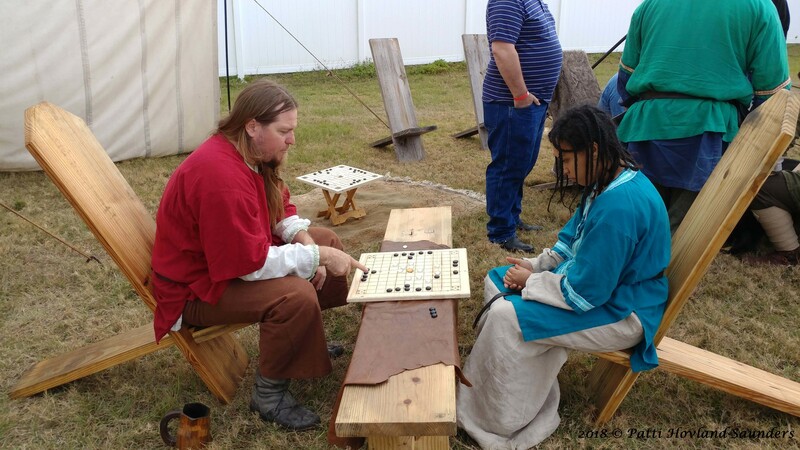 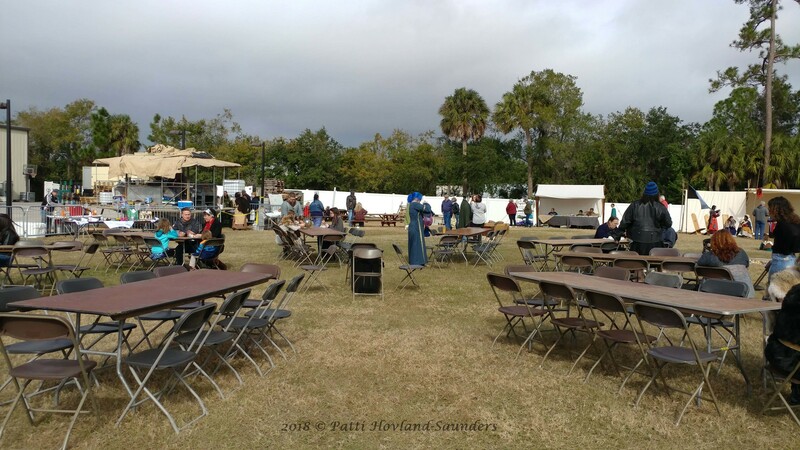 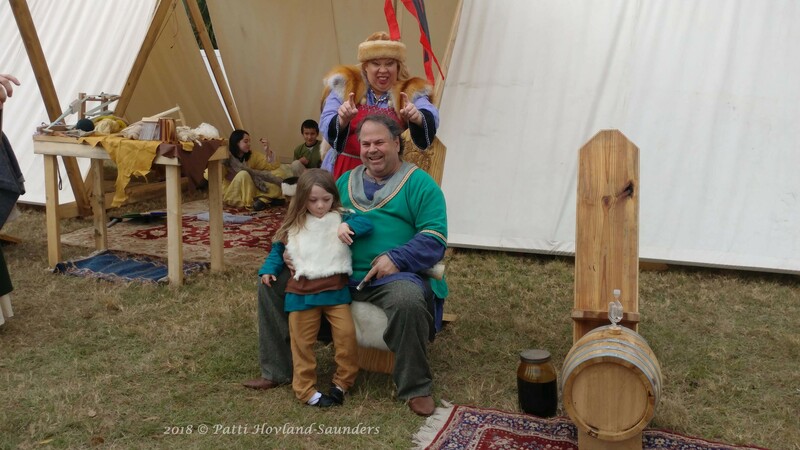 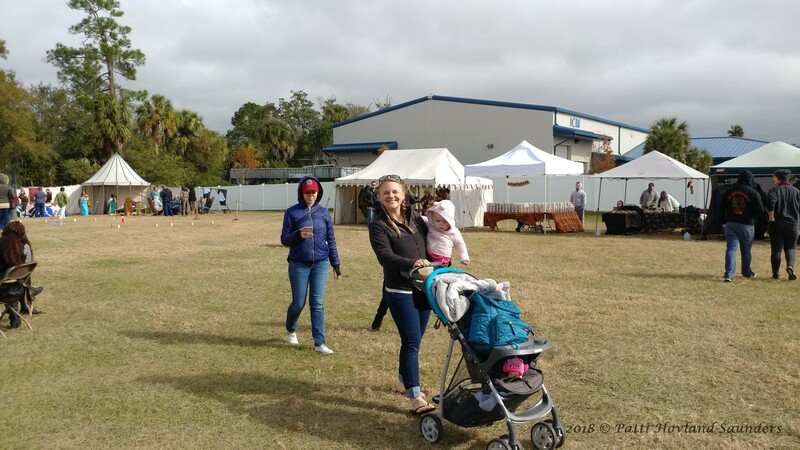 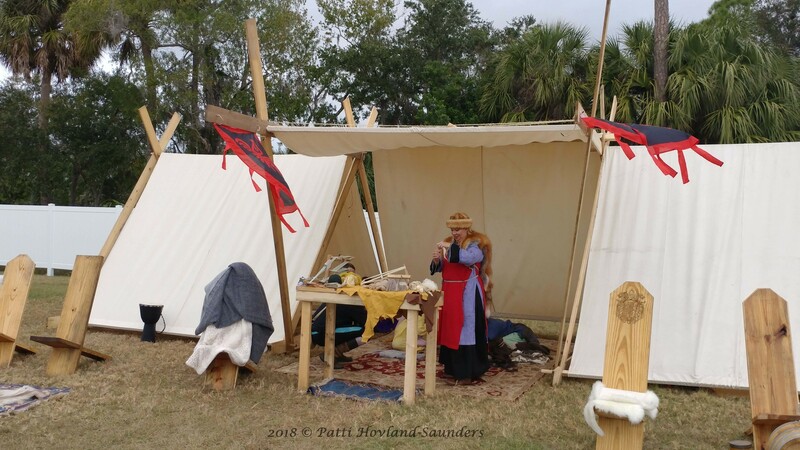 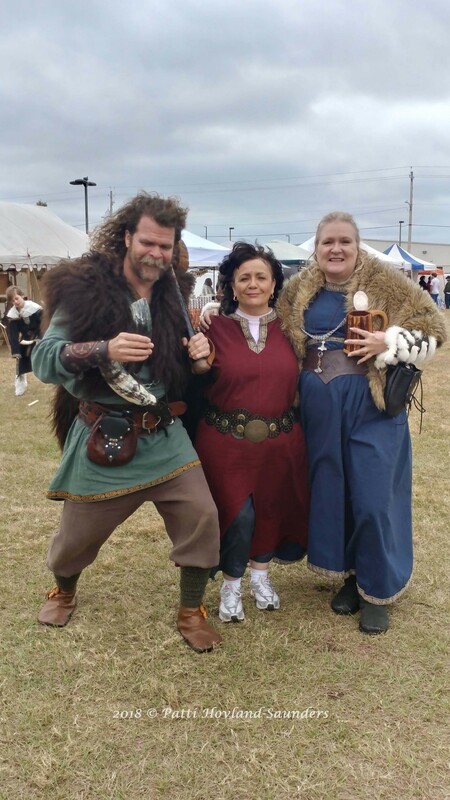 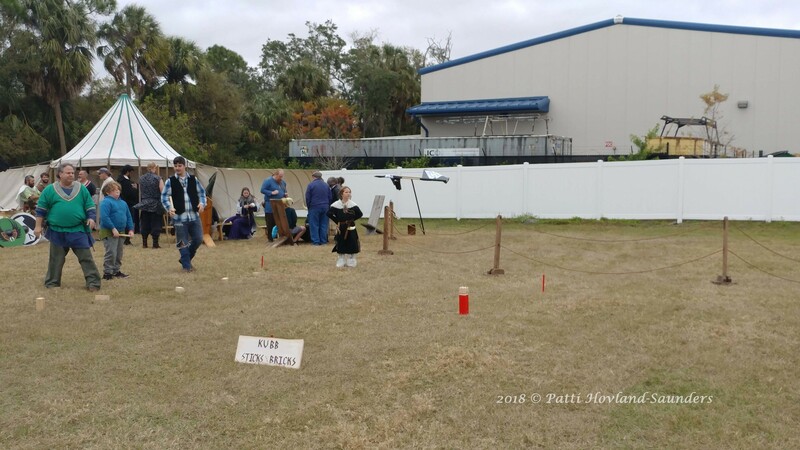 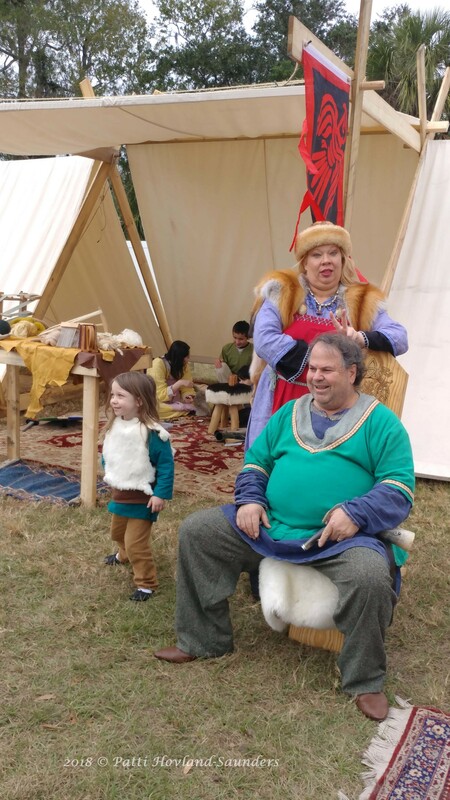 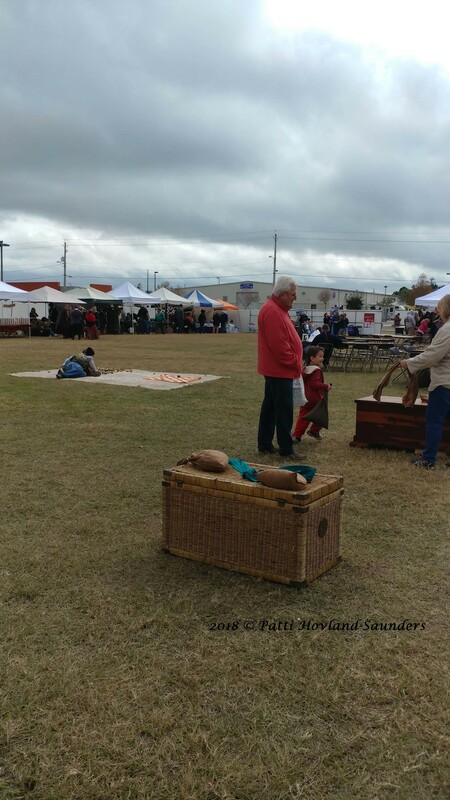 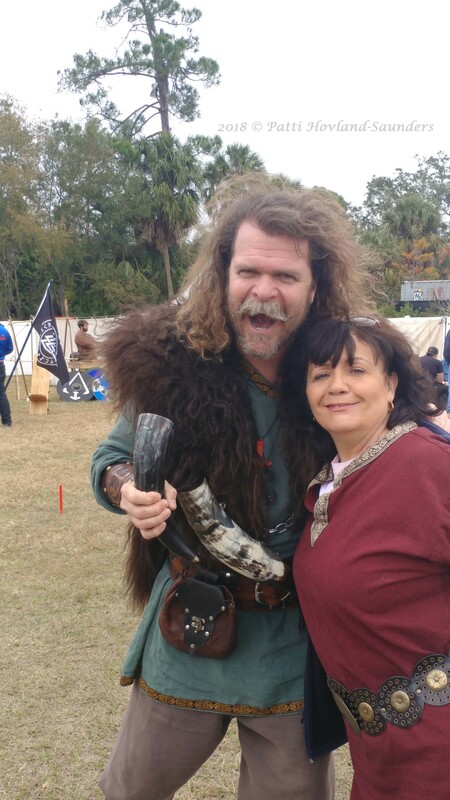 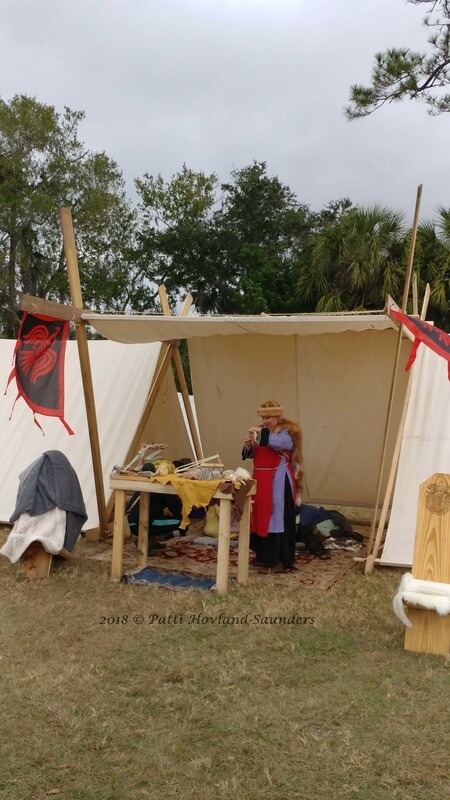 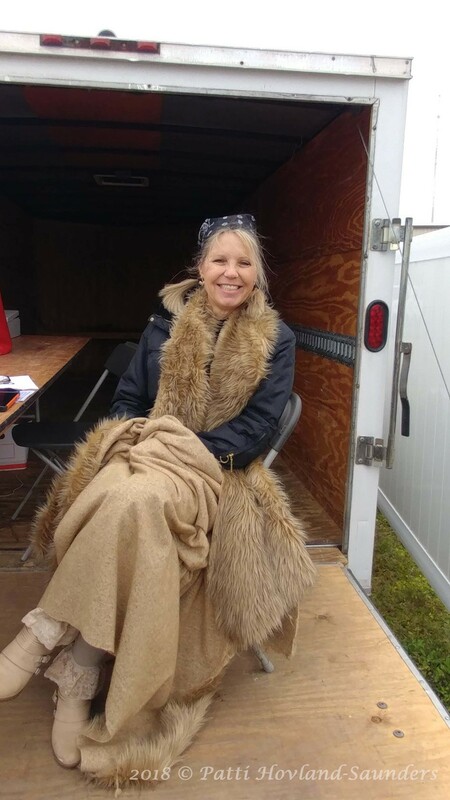 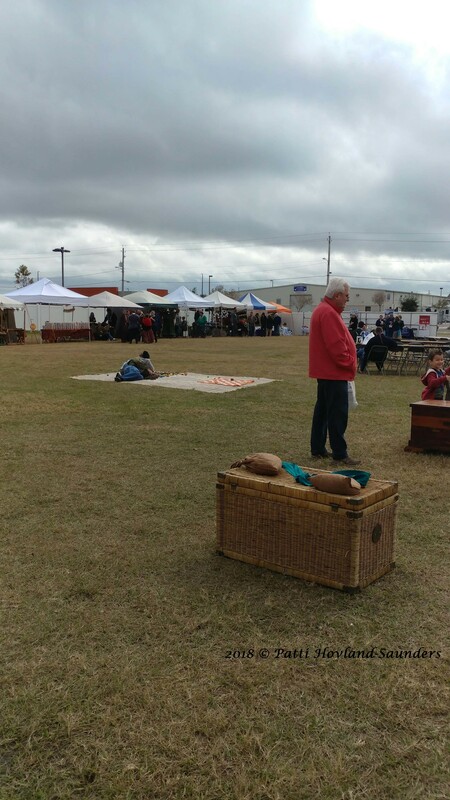 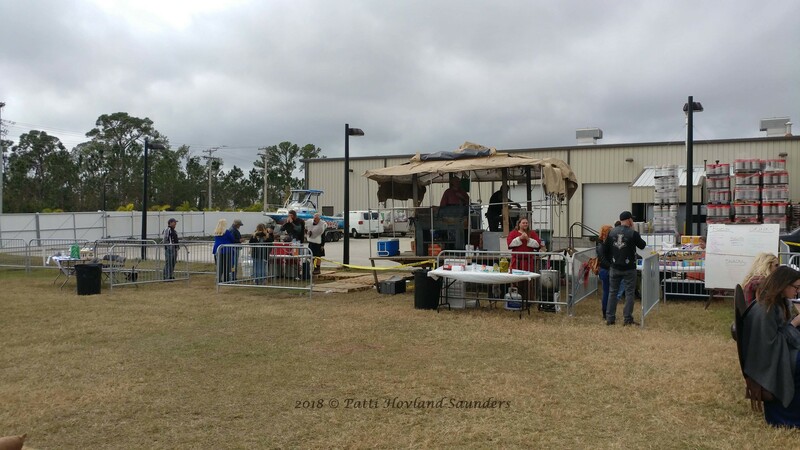 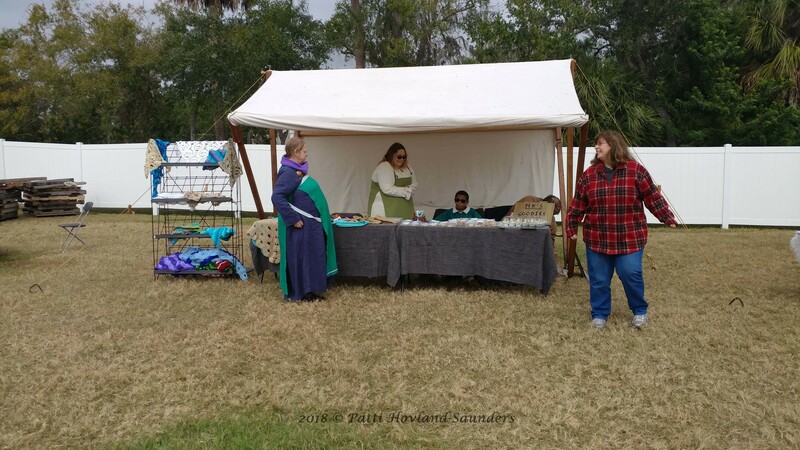 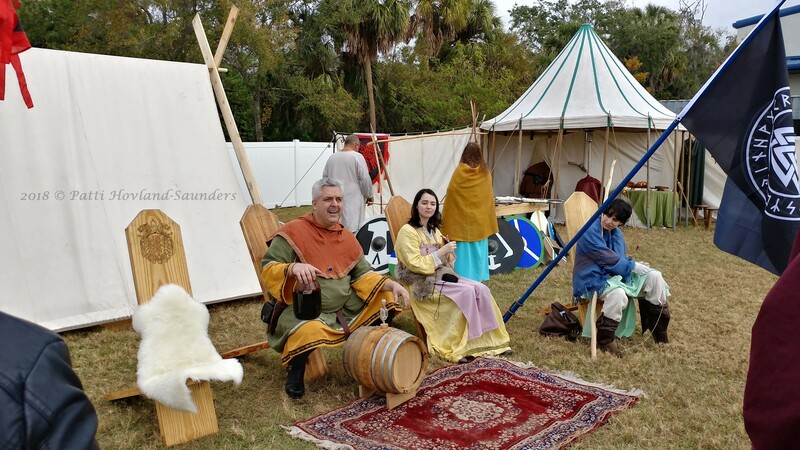 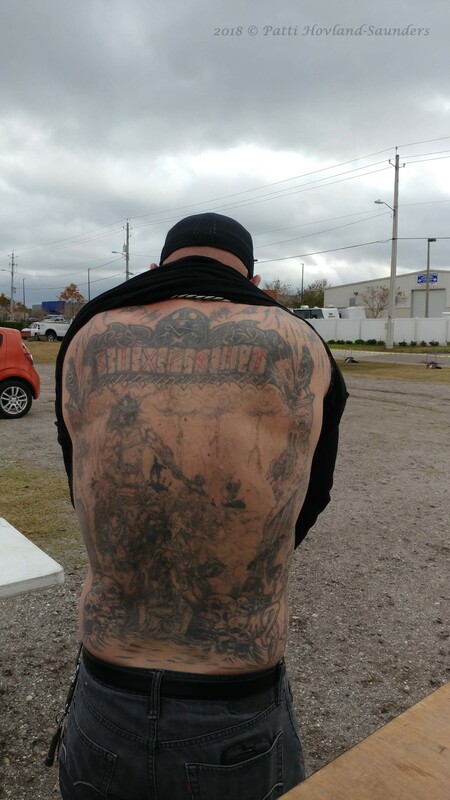 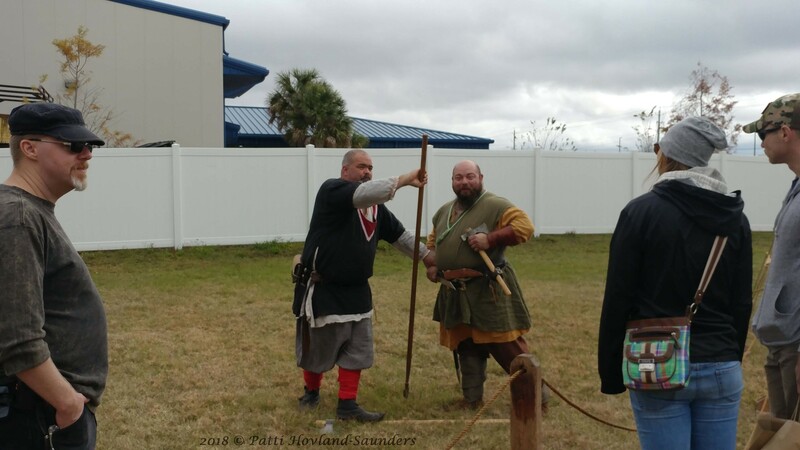 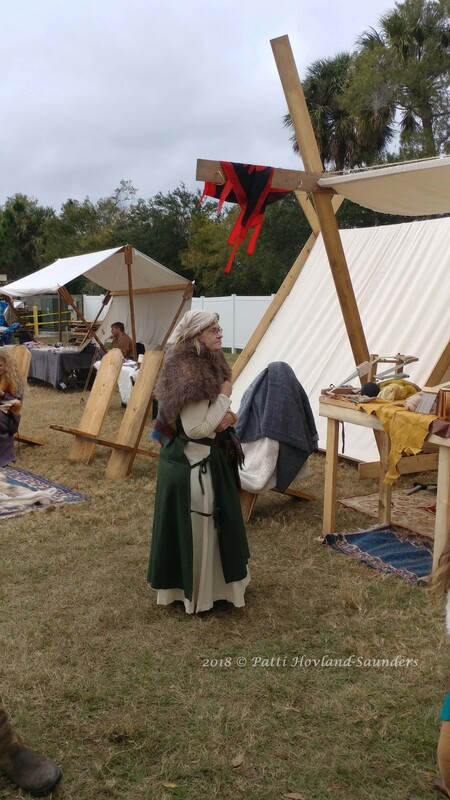 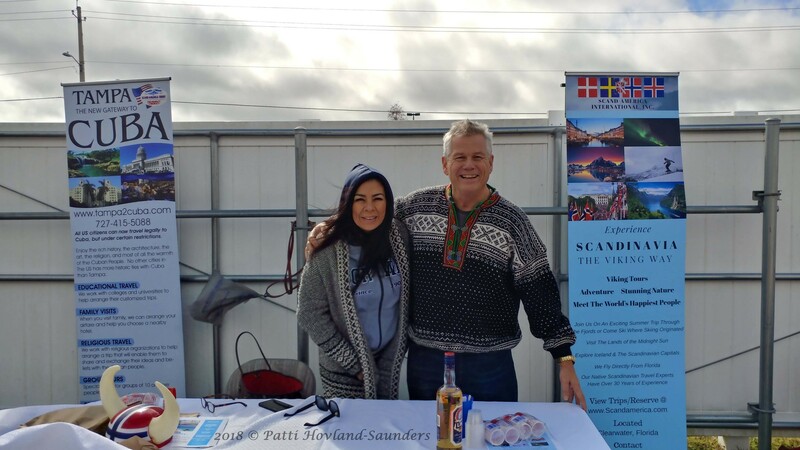 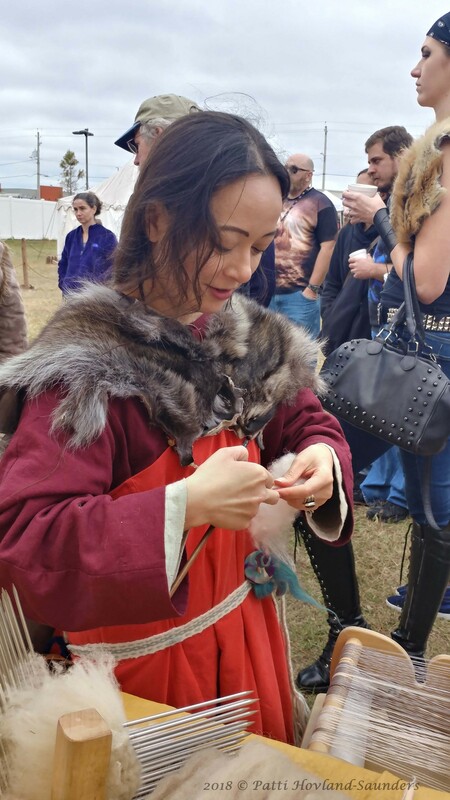 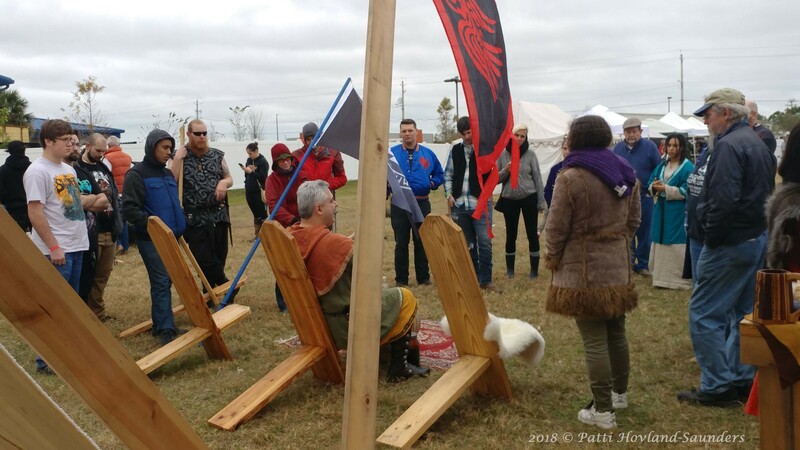 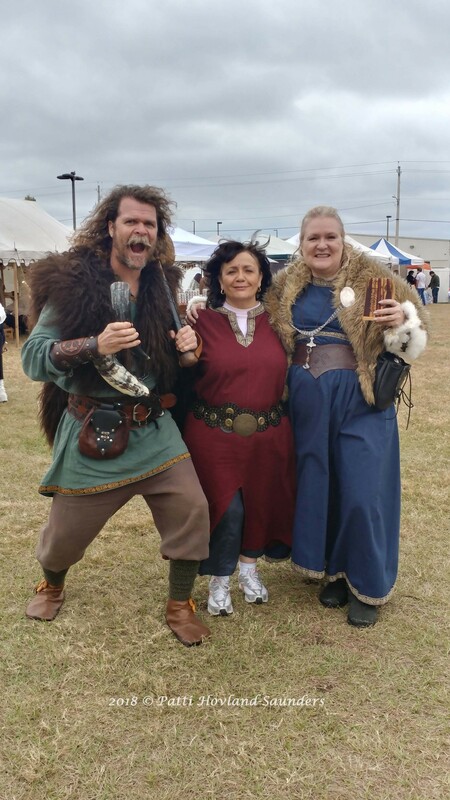 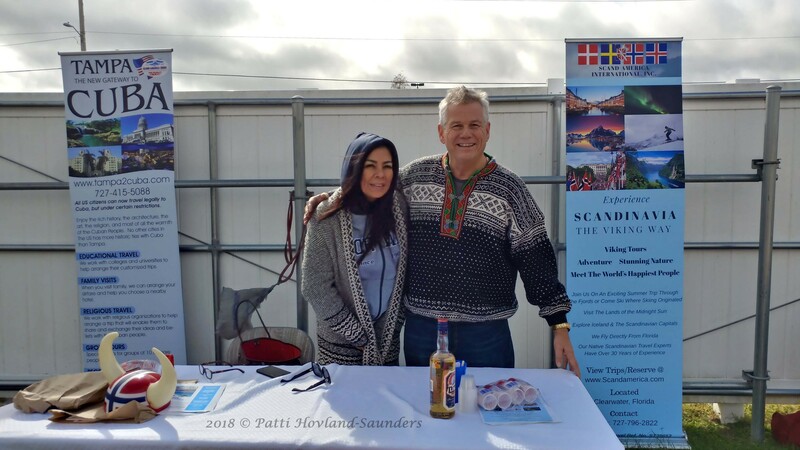 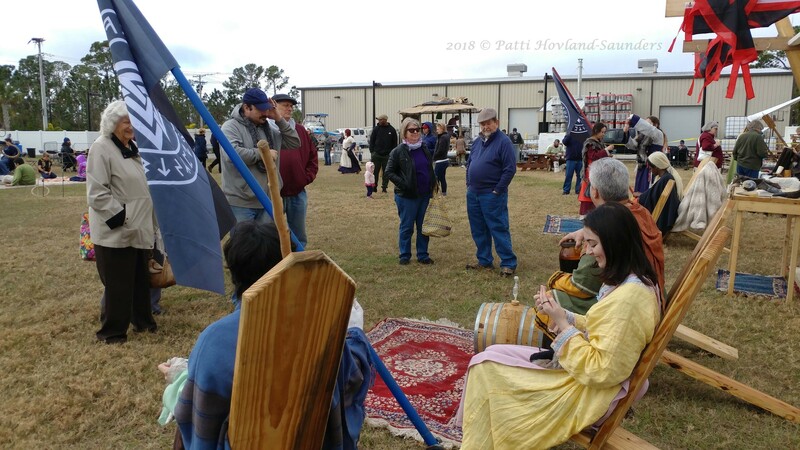 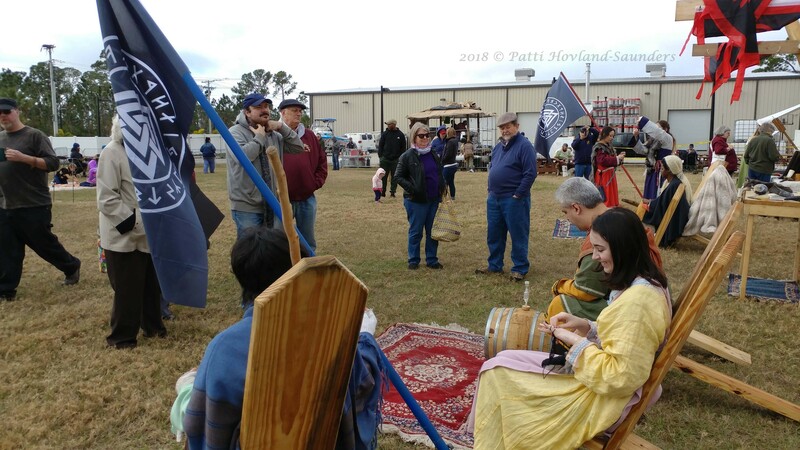 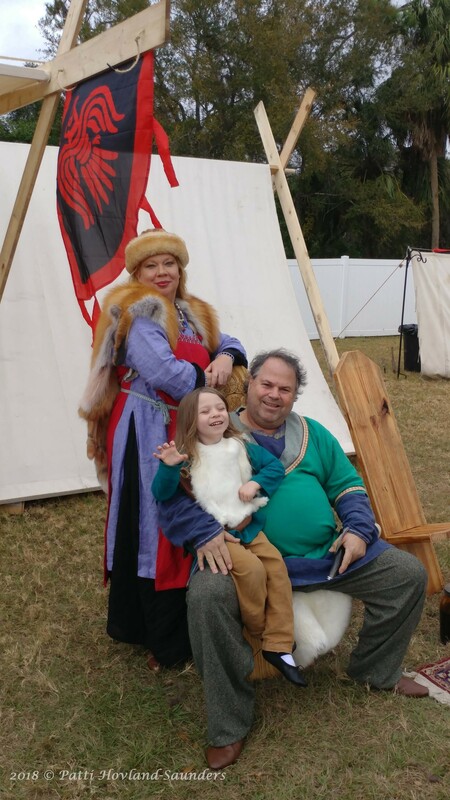 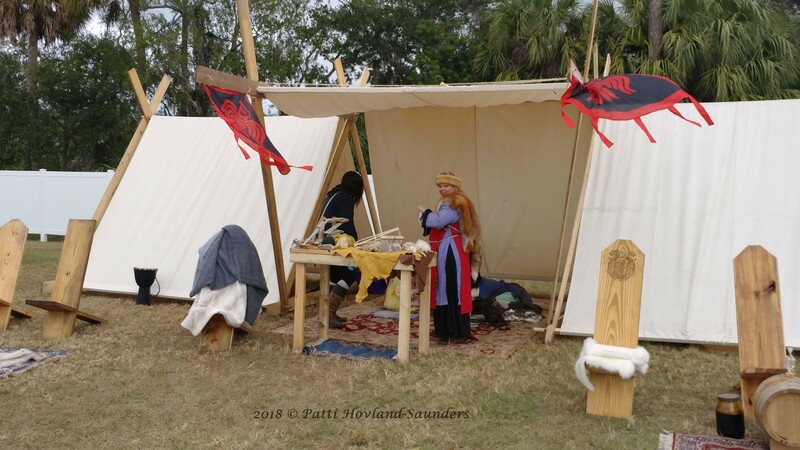 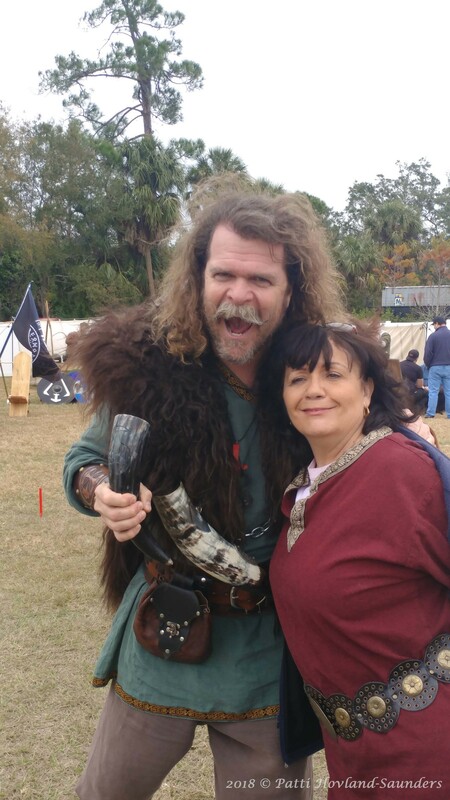 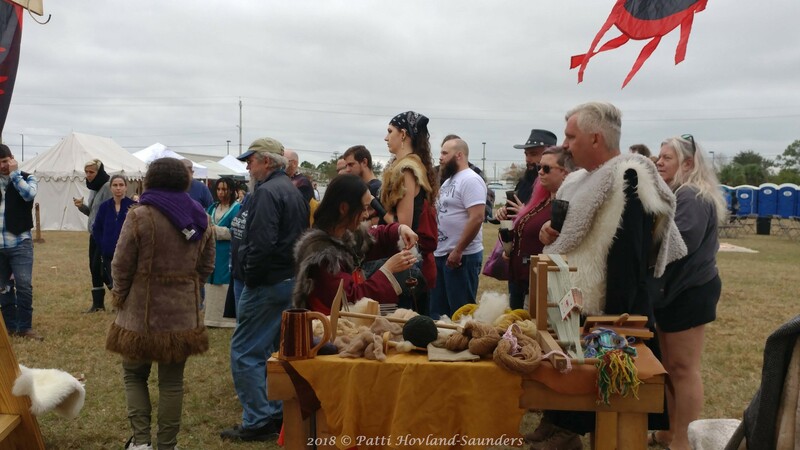 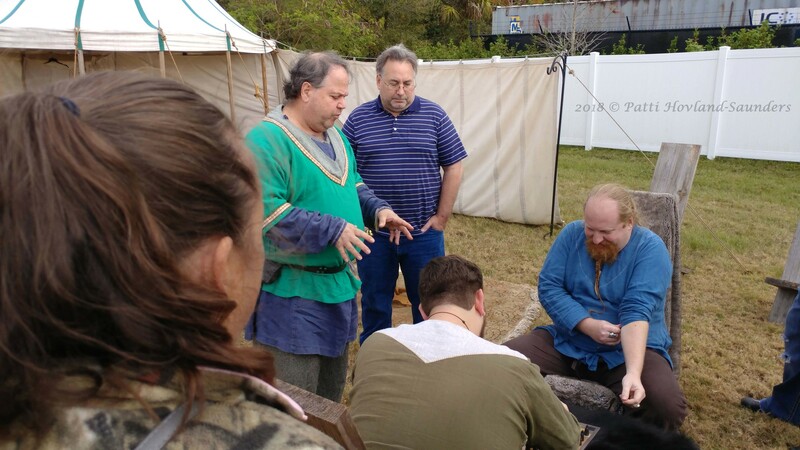 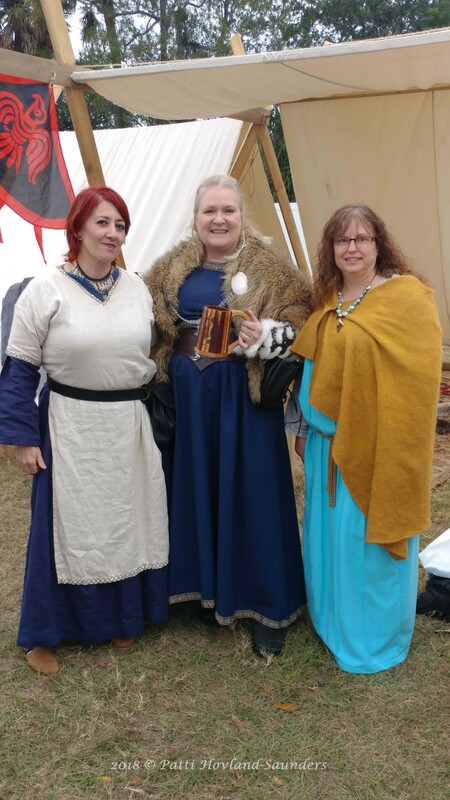 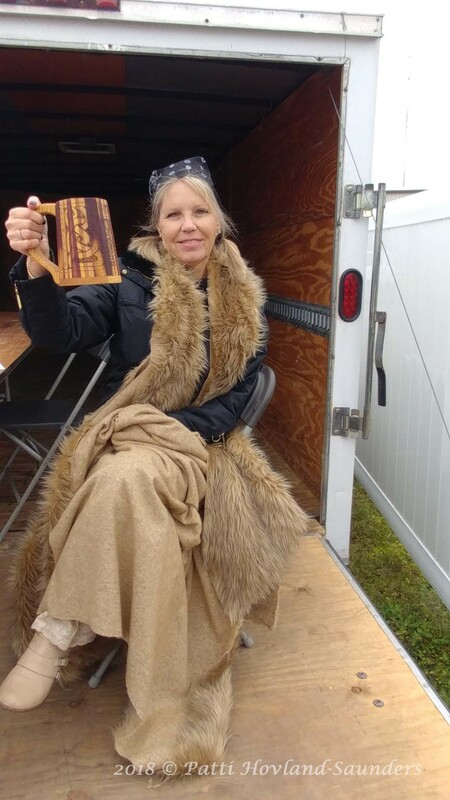 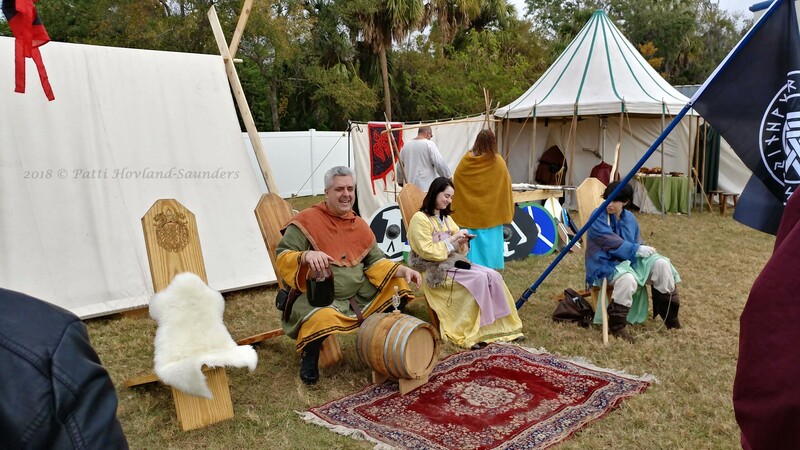 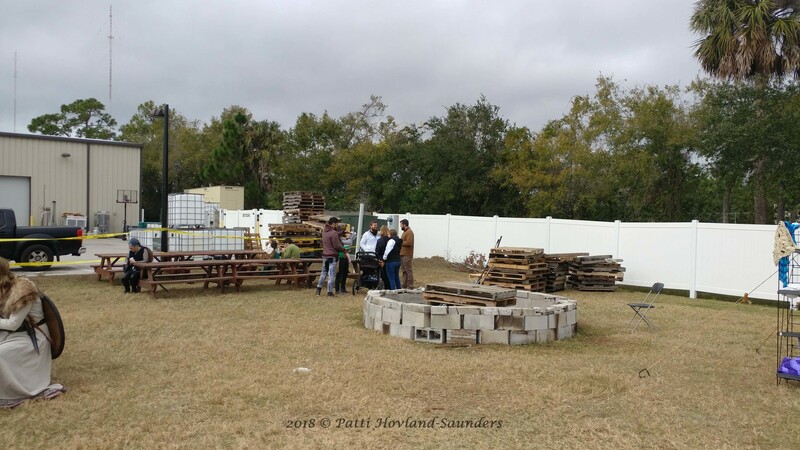 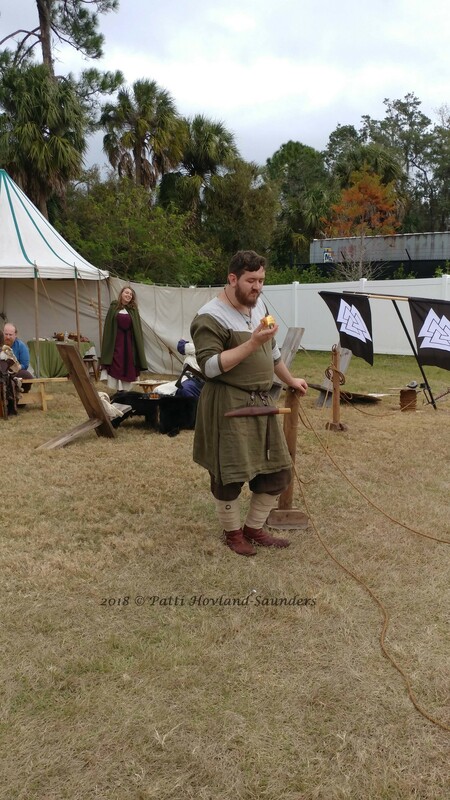 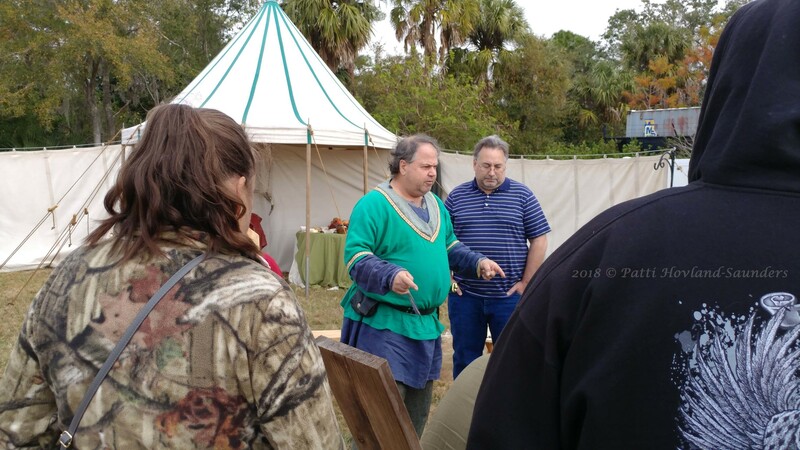 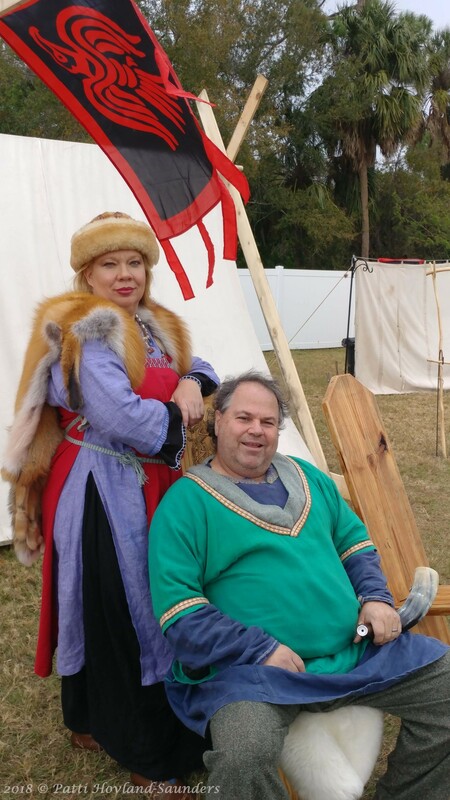 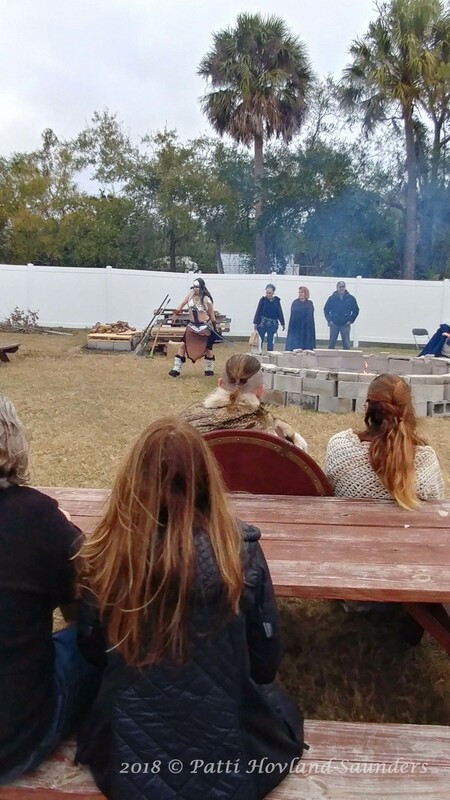 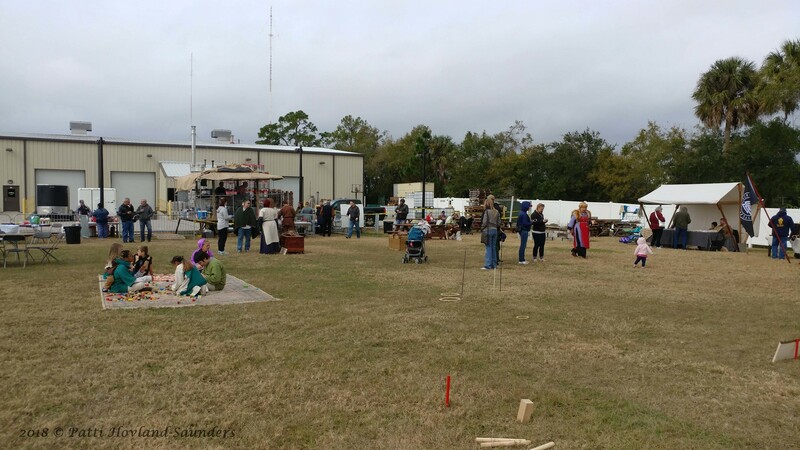 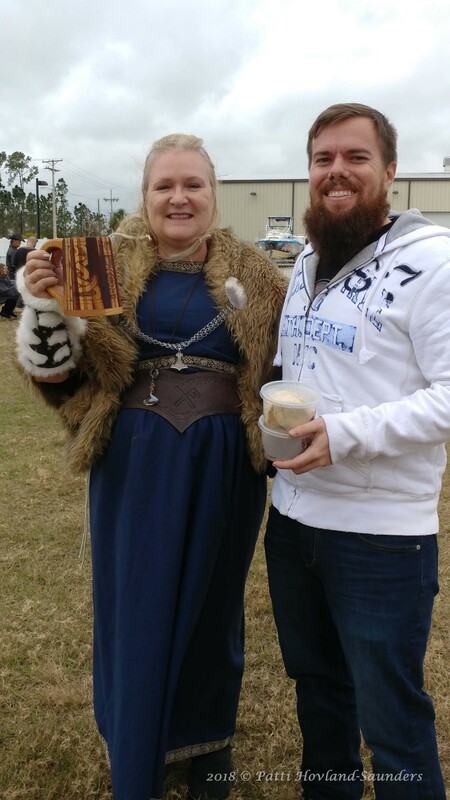 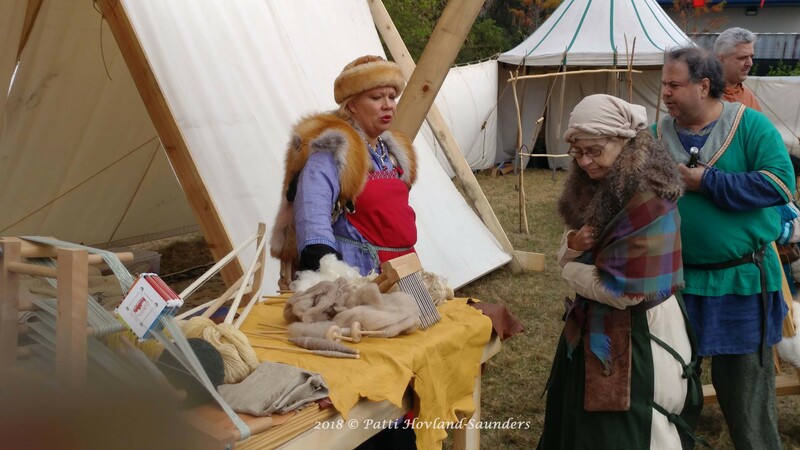 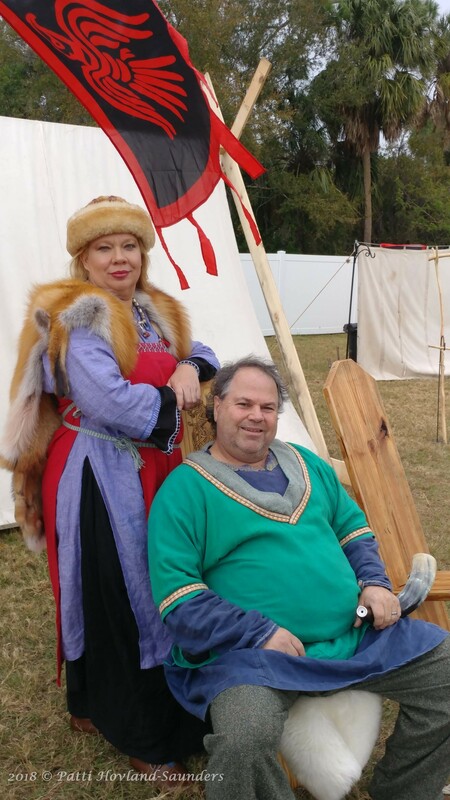 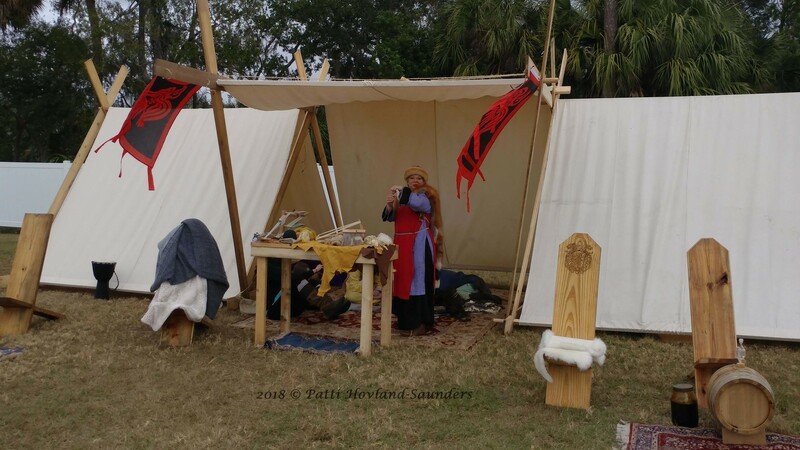 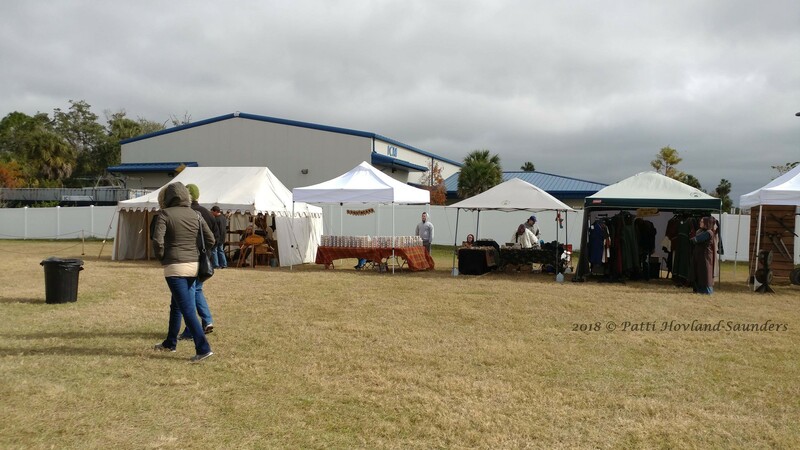 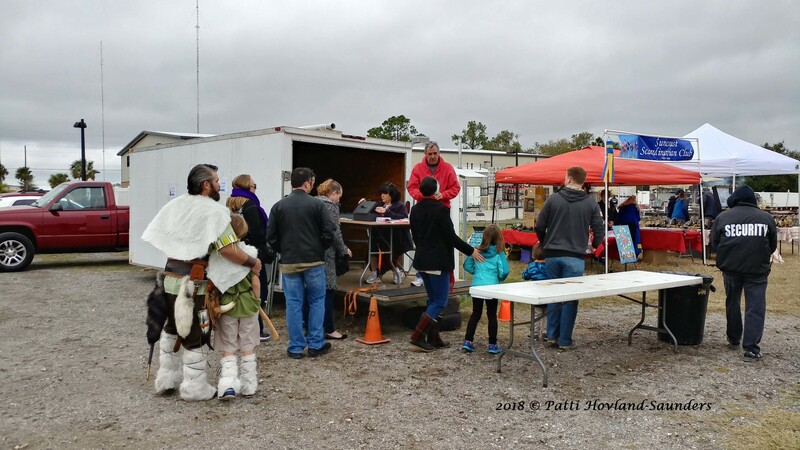 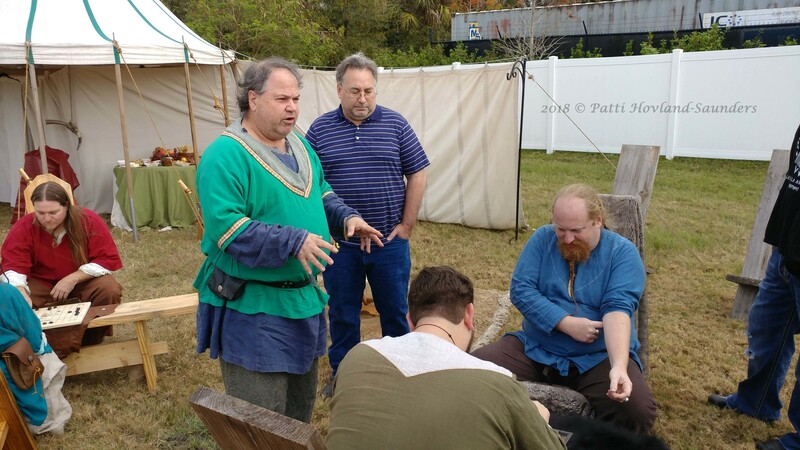 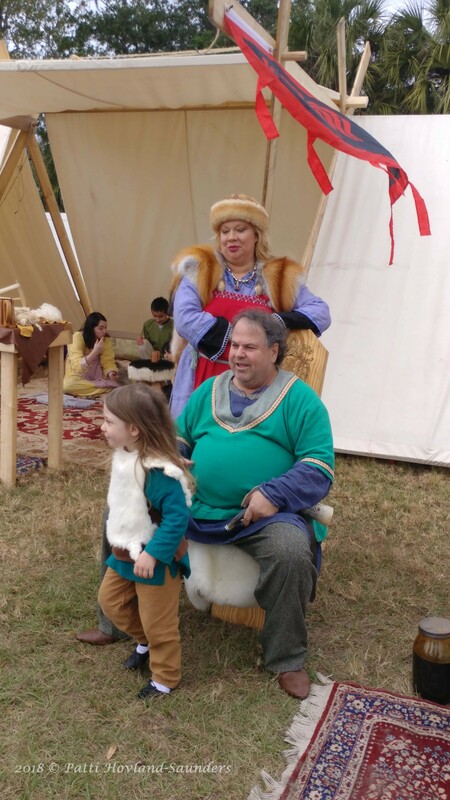 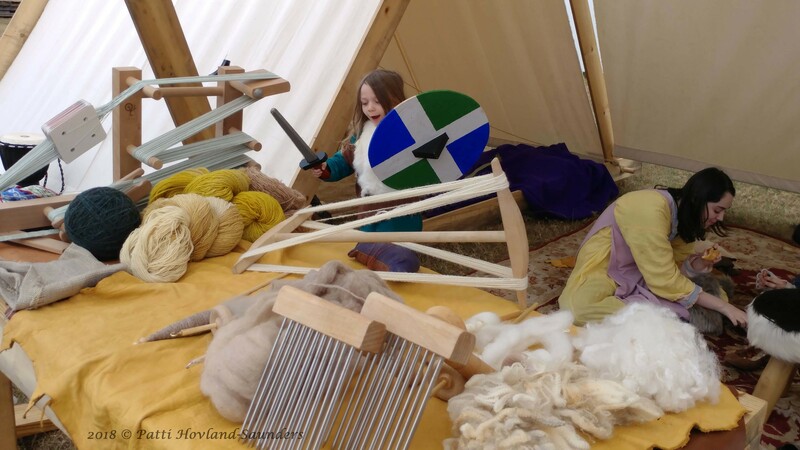 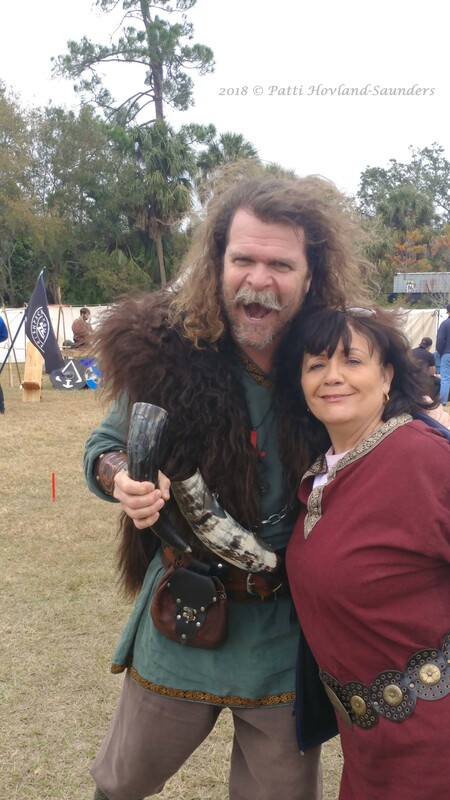 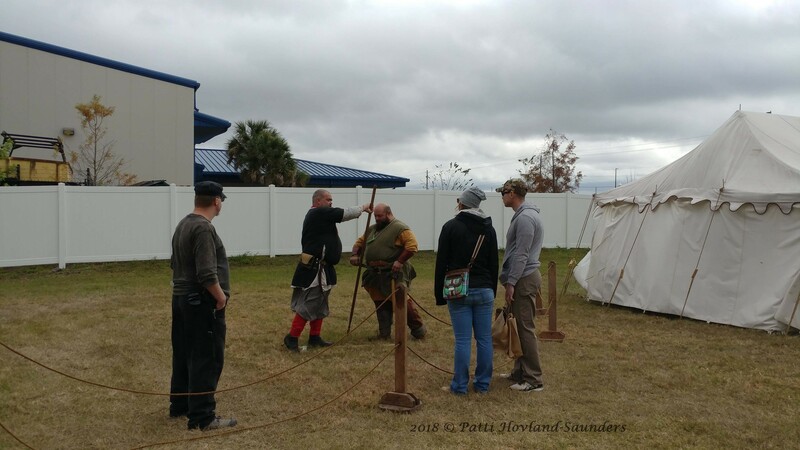 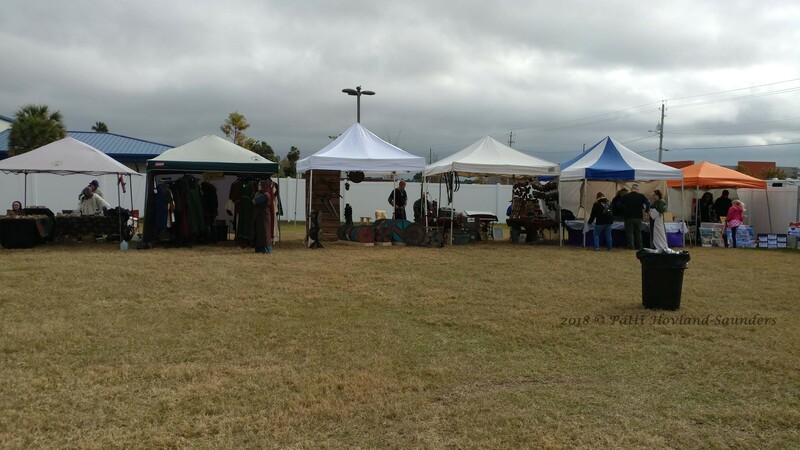 If you’d like to become a sponsor of the STA Viking Fest please Click Here for Sponsorship information or visit http://scandinaviantrade.org/sta-viking-fest-sponsorship/!